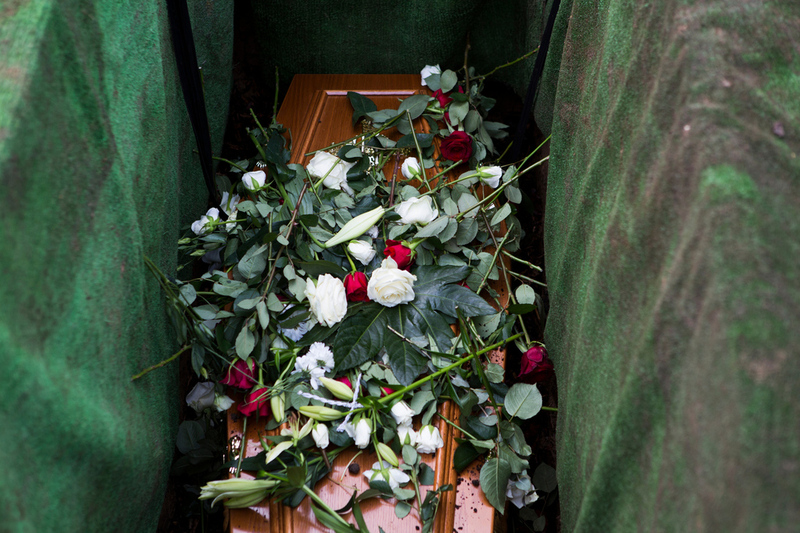 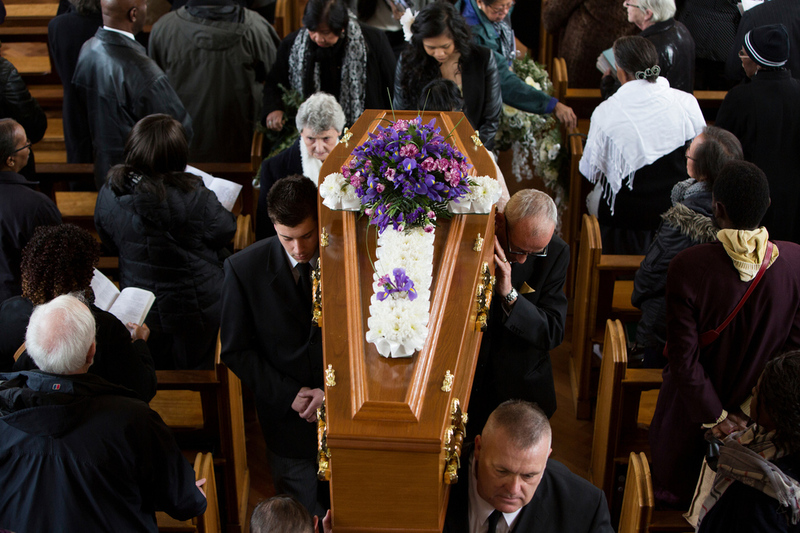 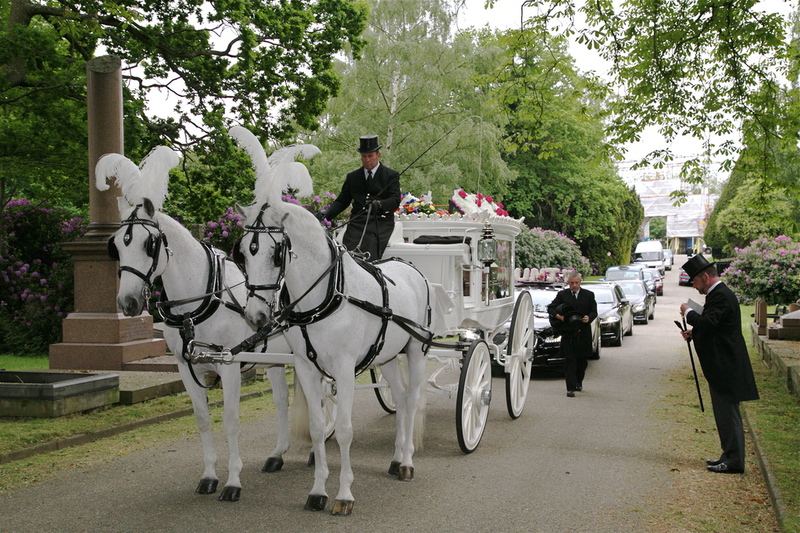 The celebration of a loved one's life and their funeral arrangements will take careful planning for this sacred event. 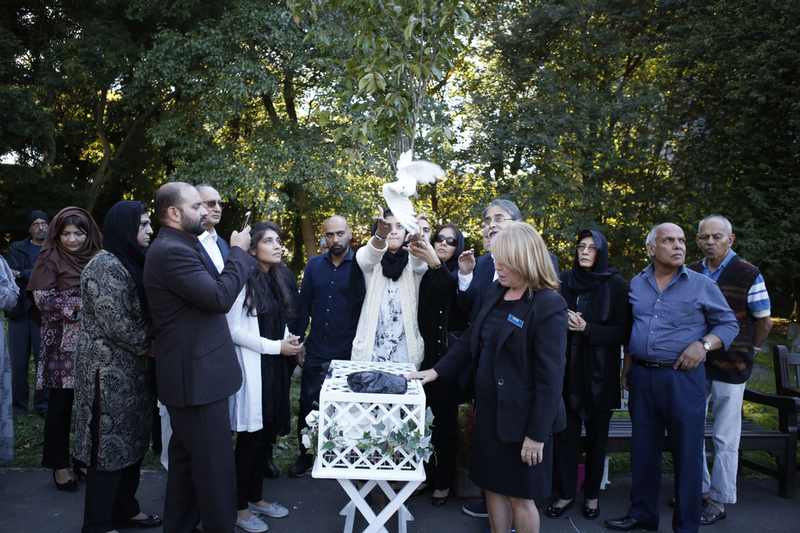 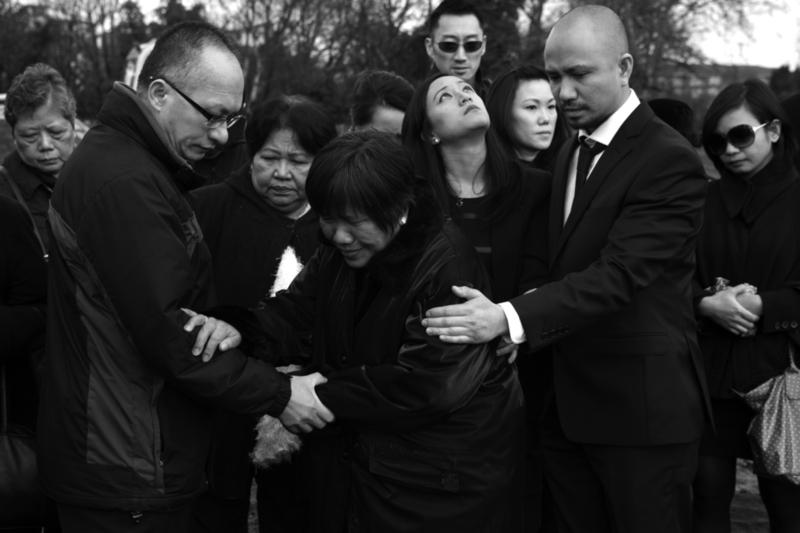 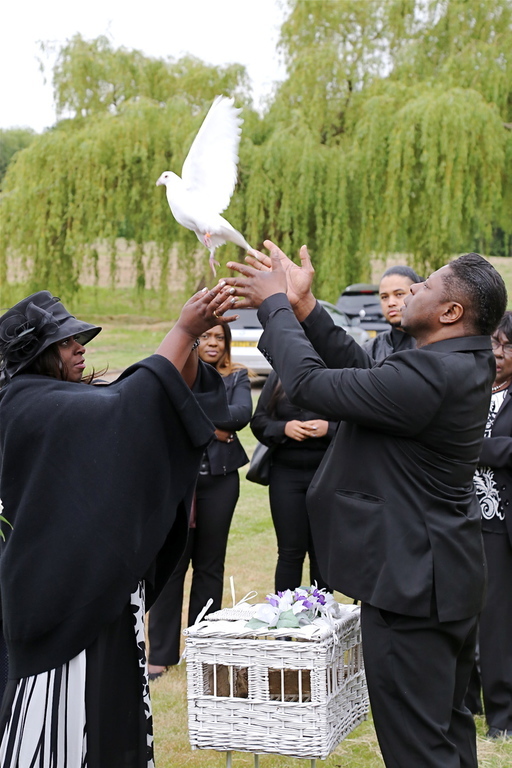 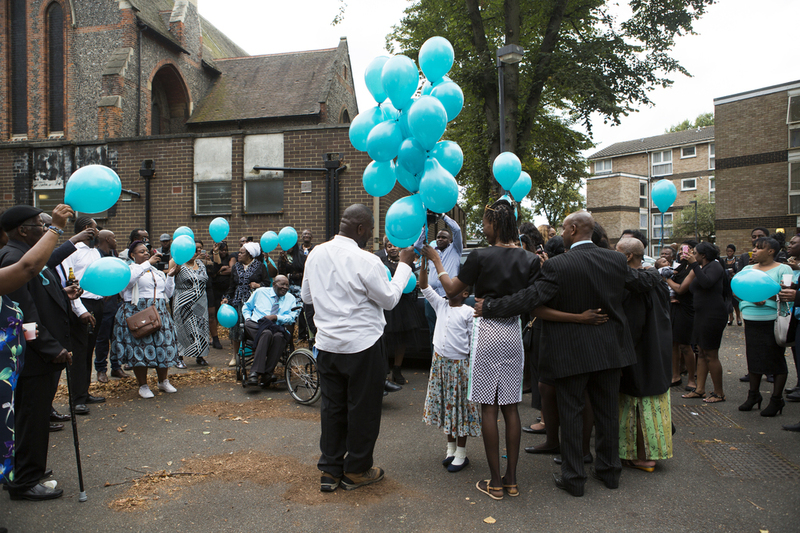 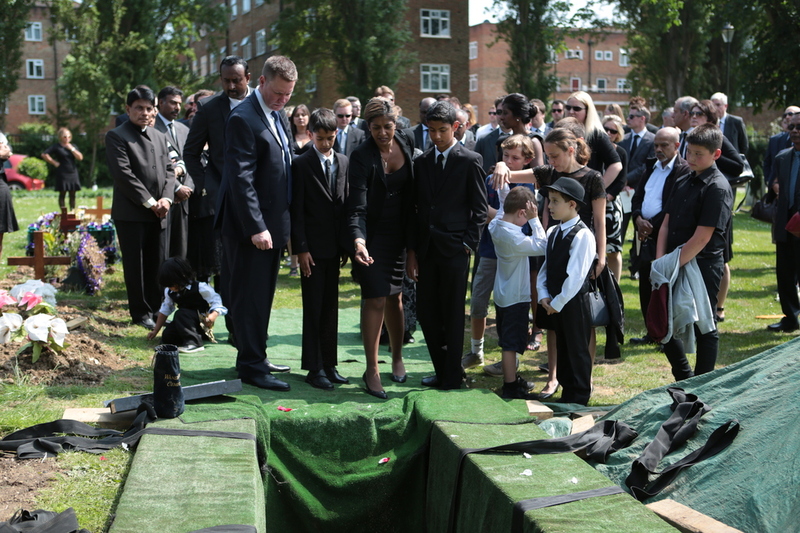 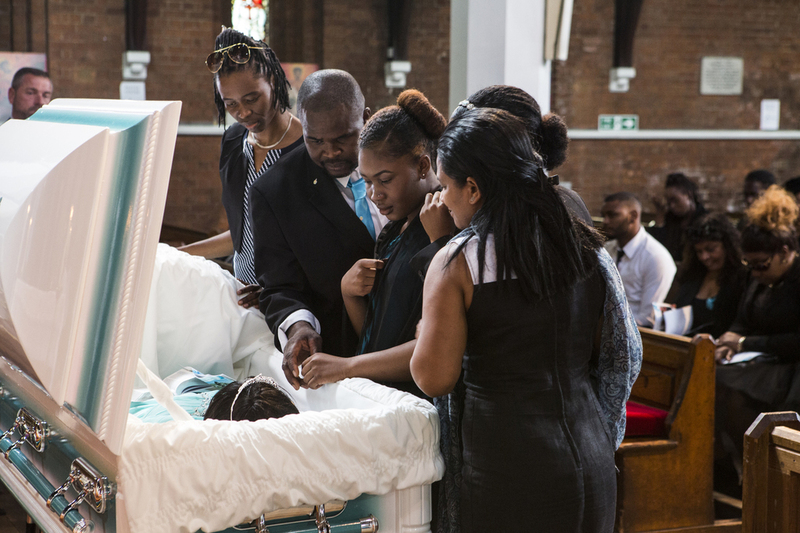 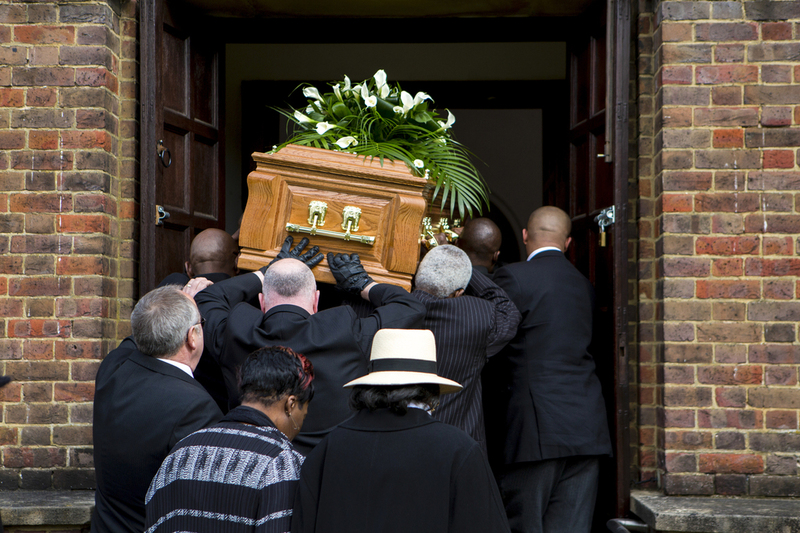 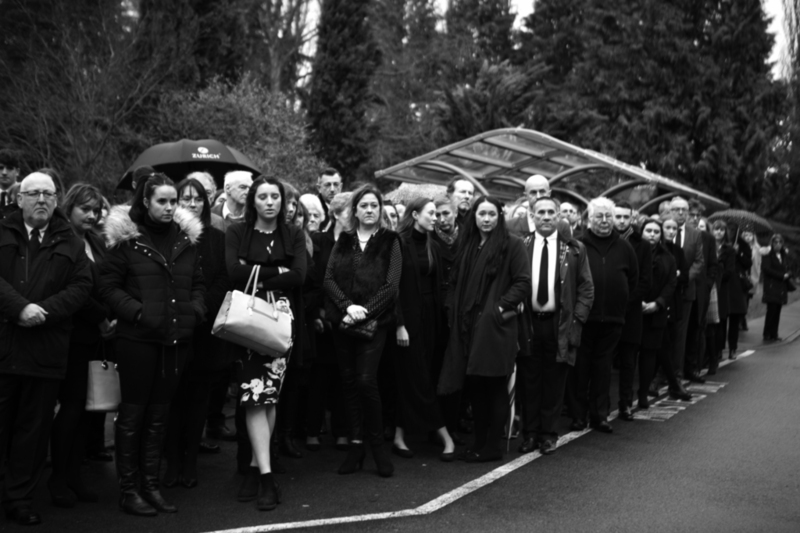 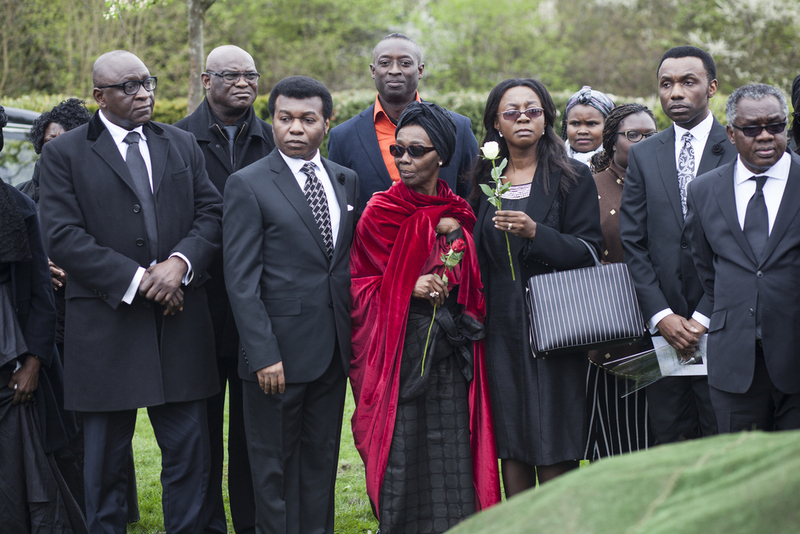 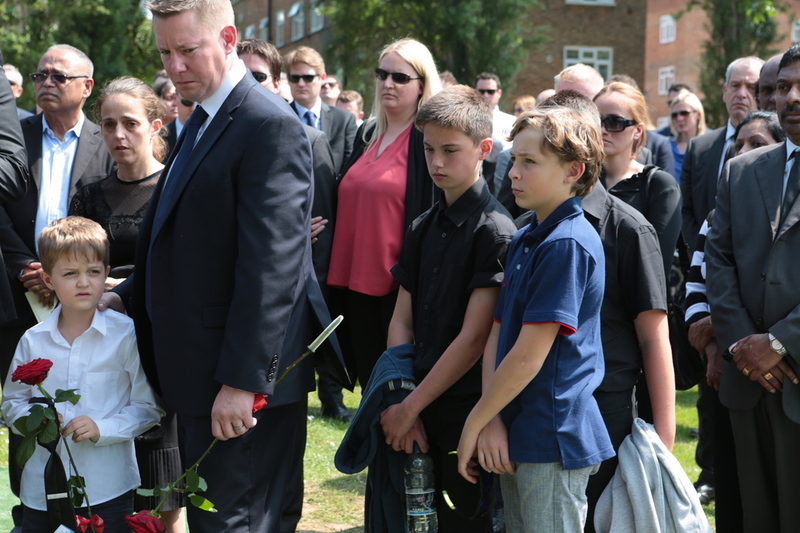 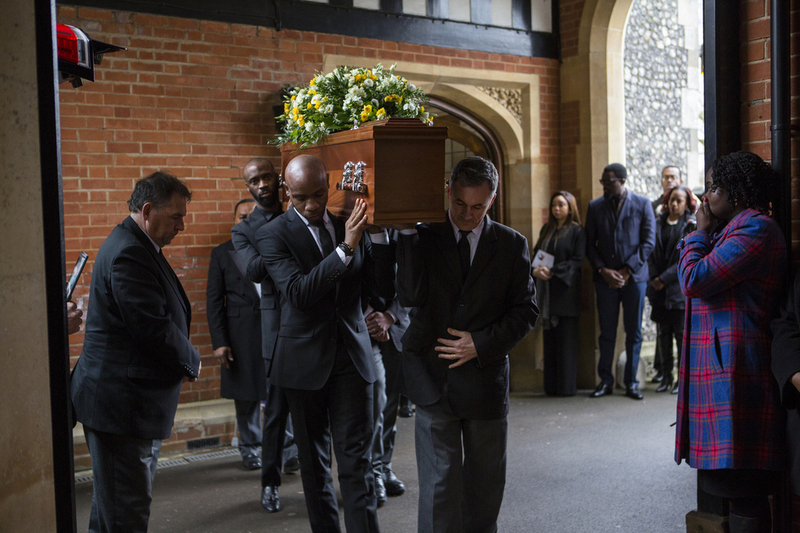 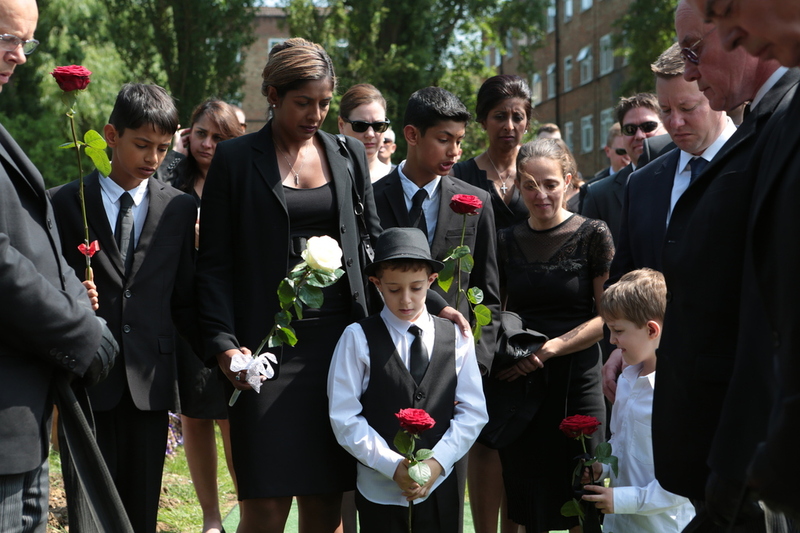 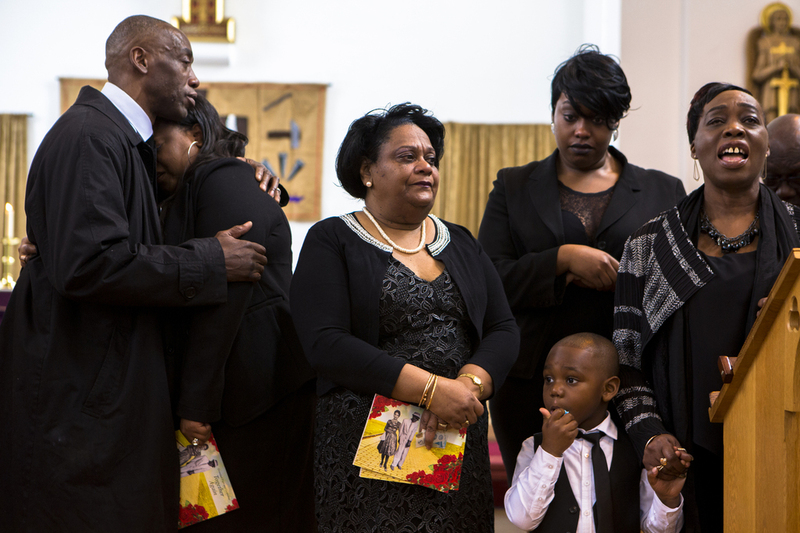 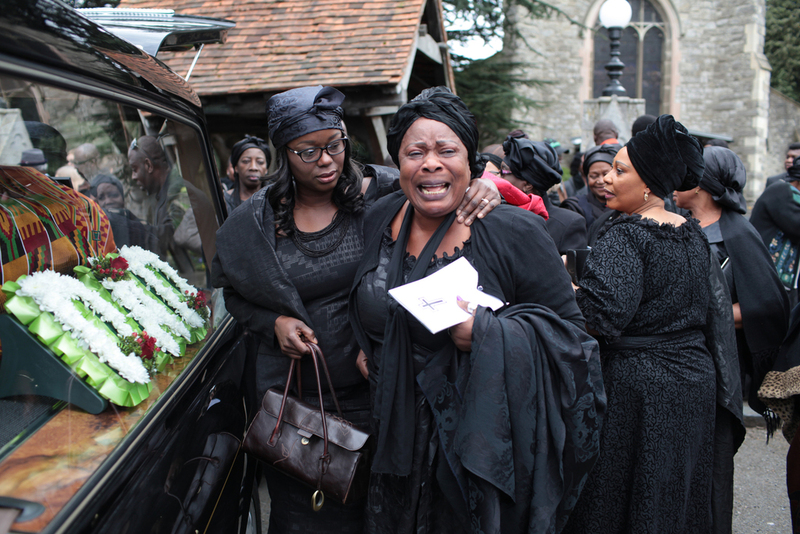 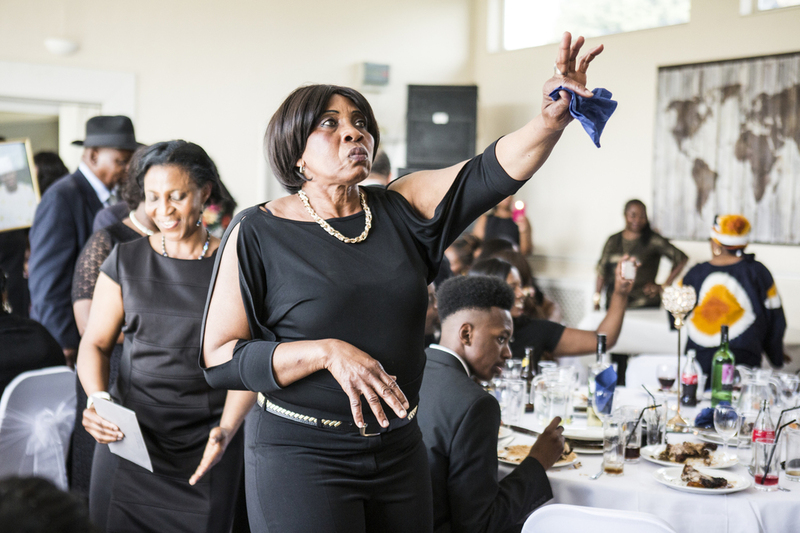 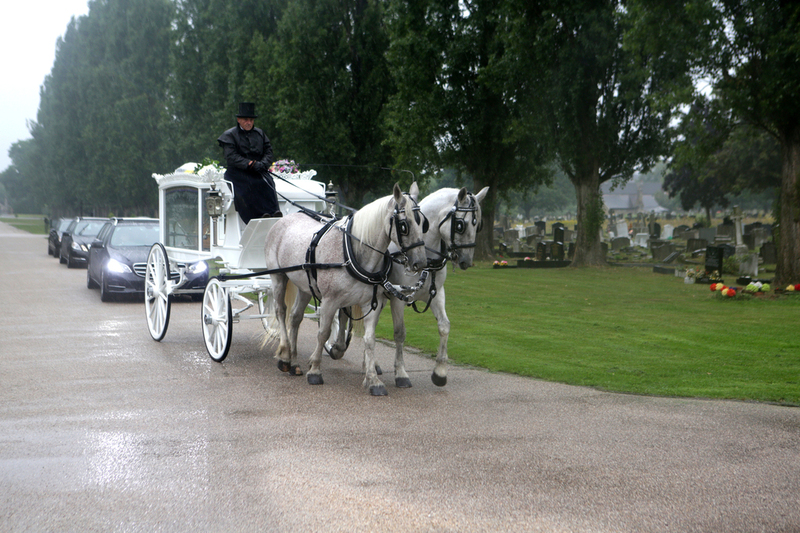 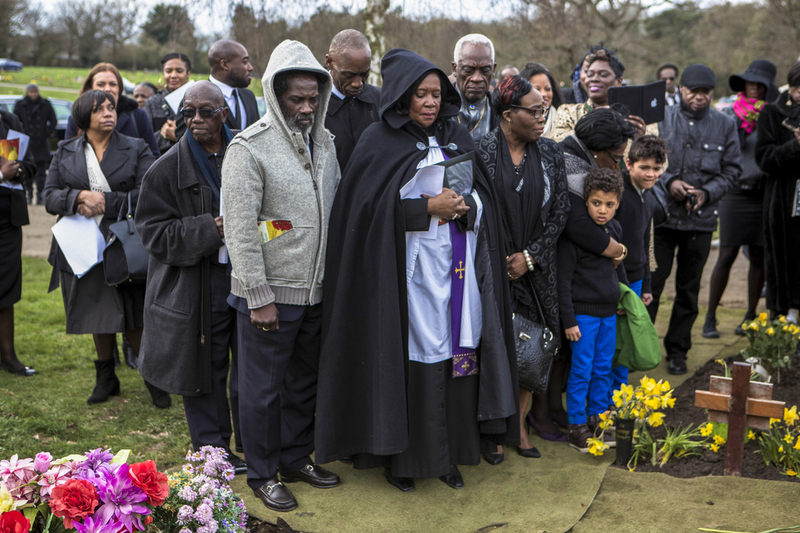 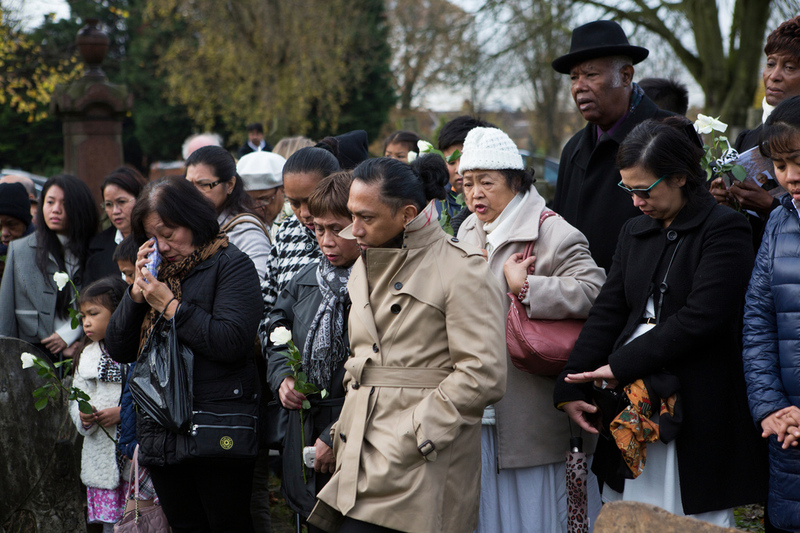 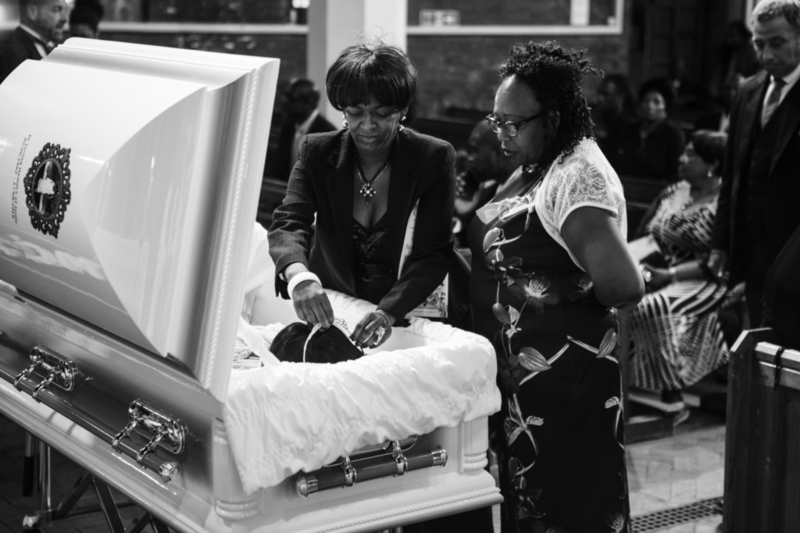 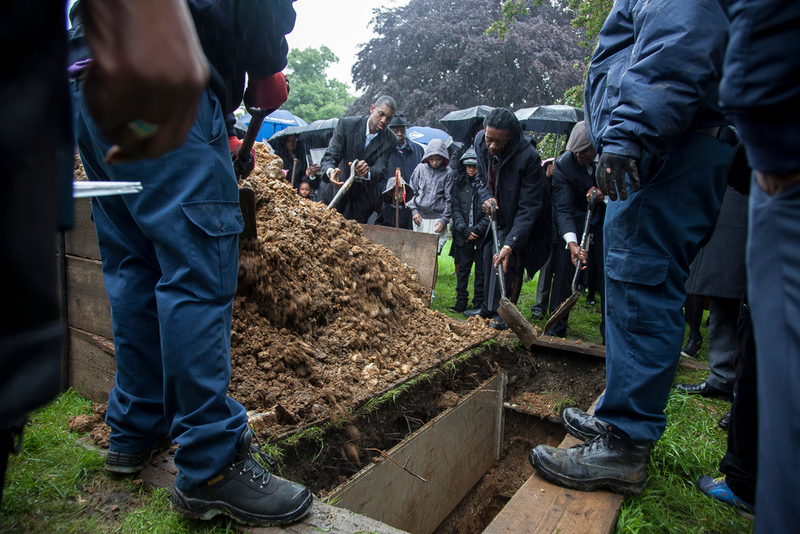 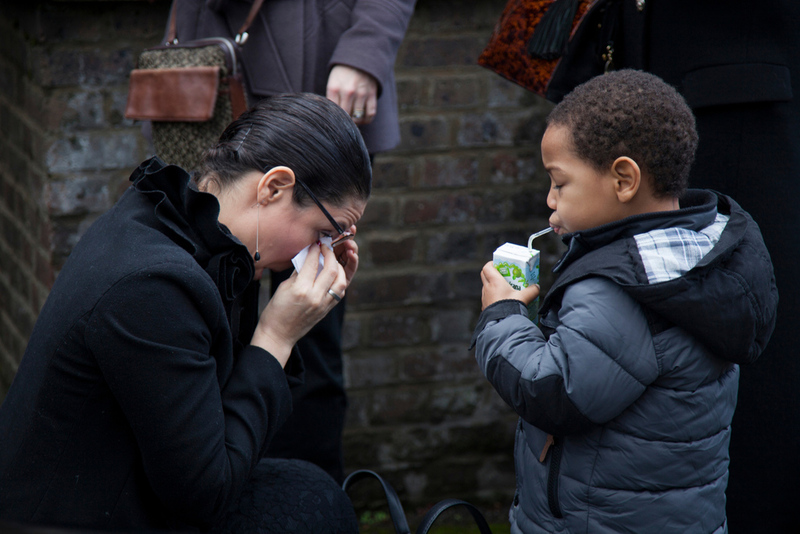 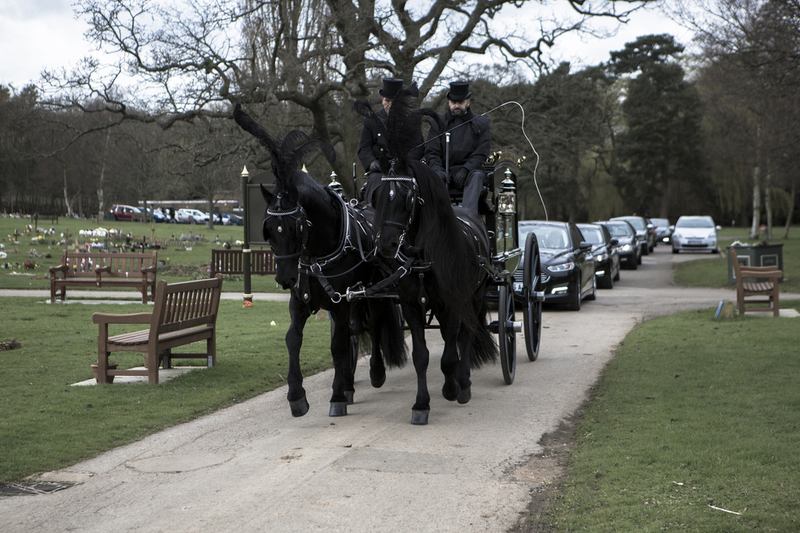 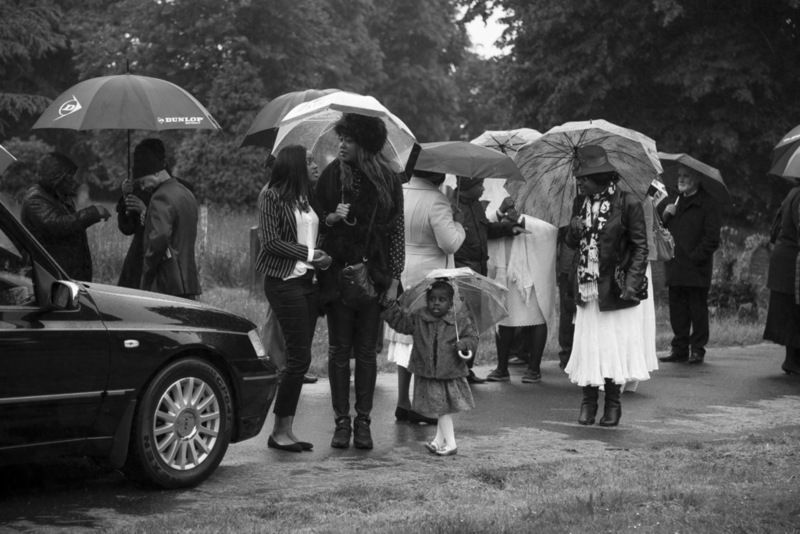 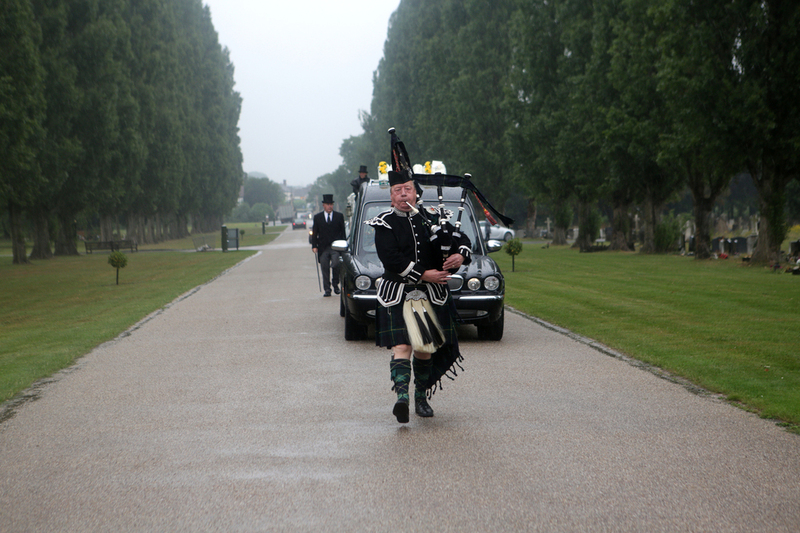 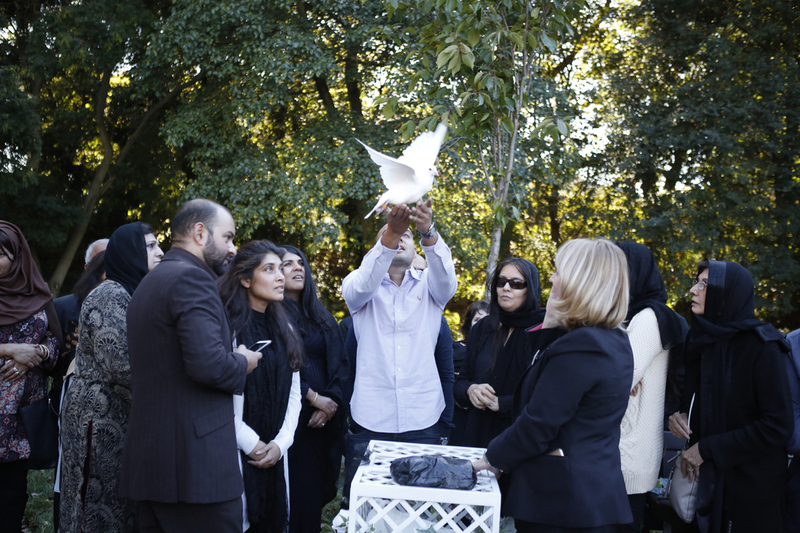 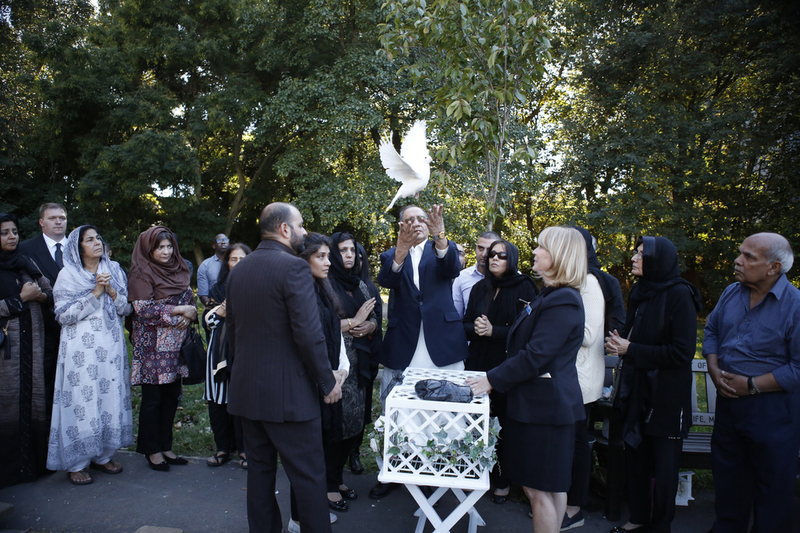 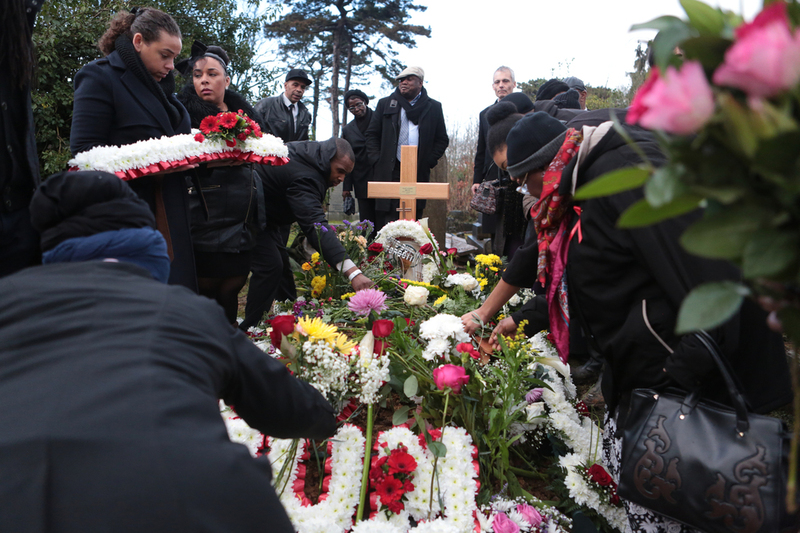 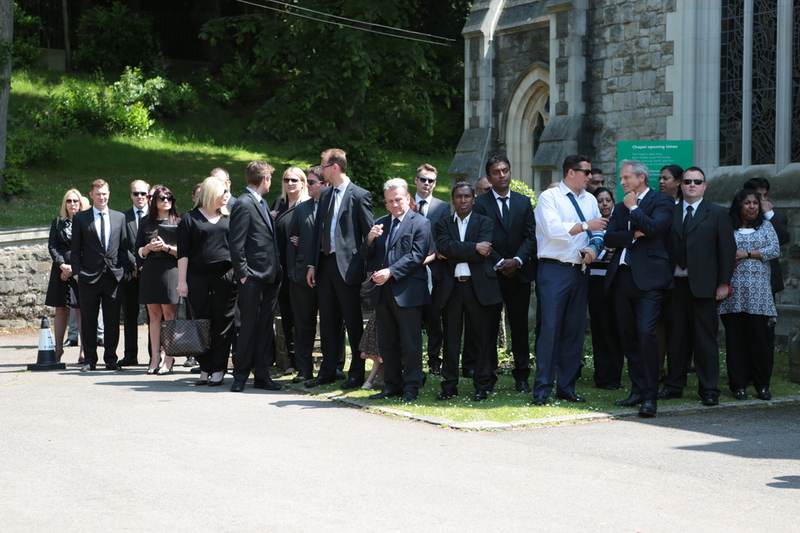 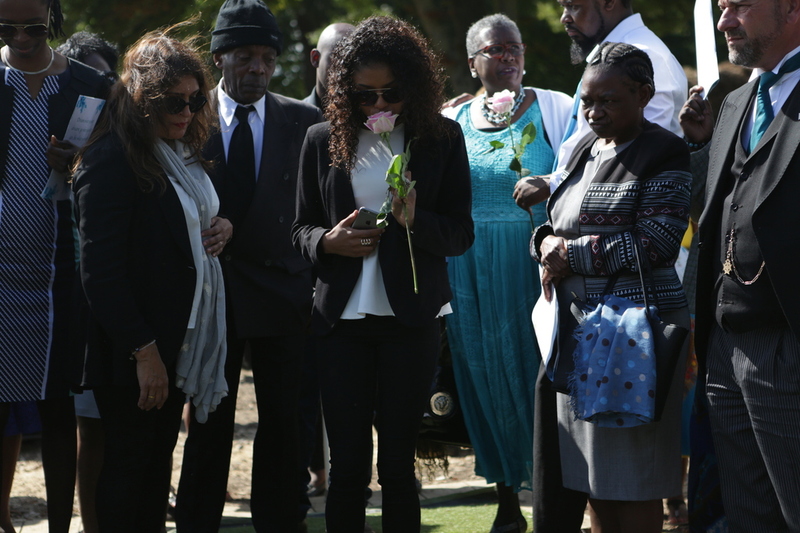 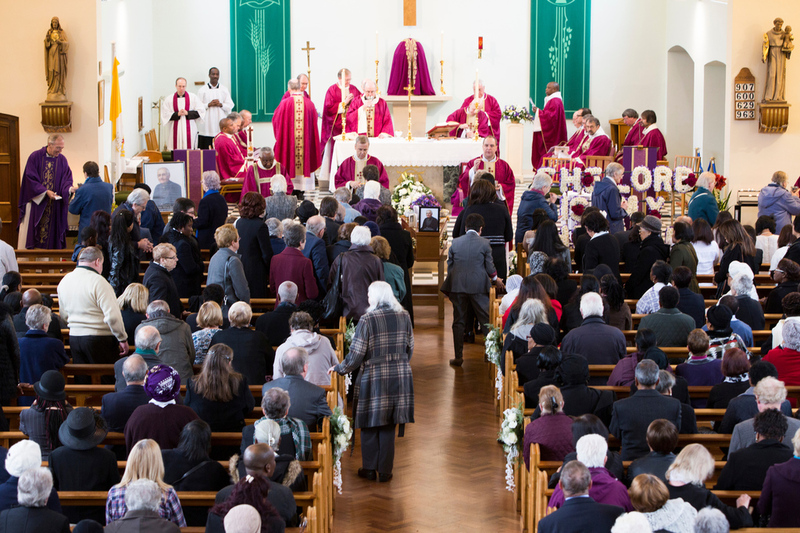 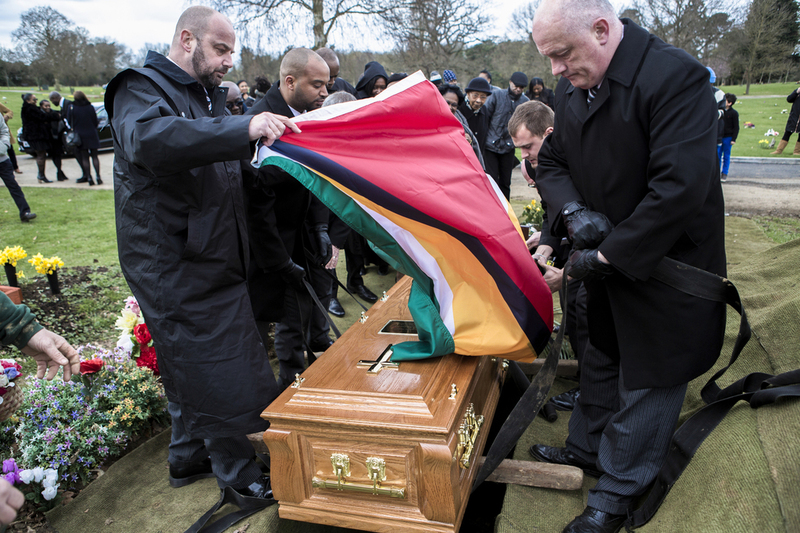 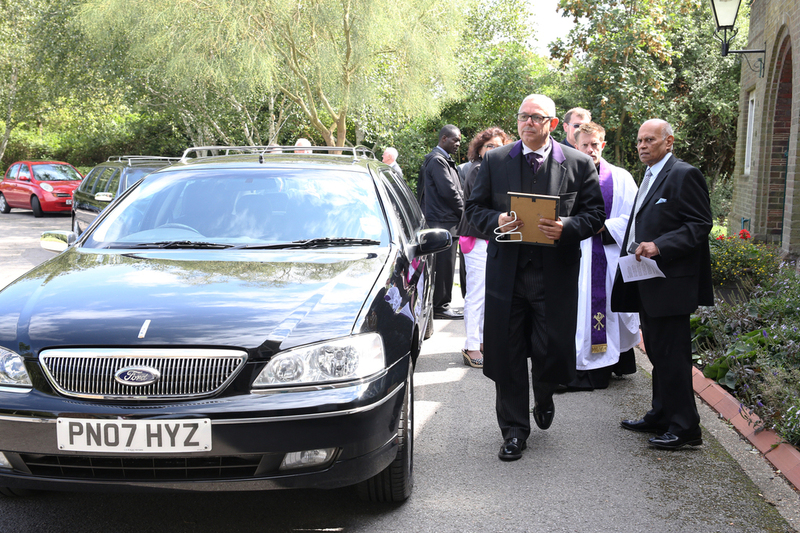 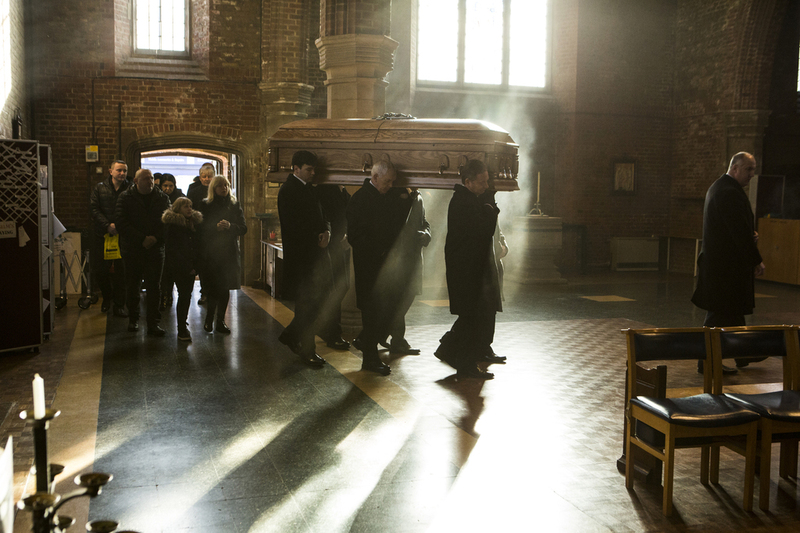 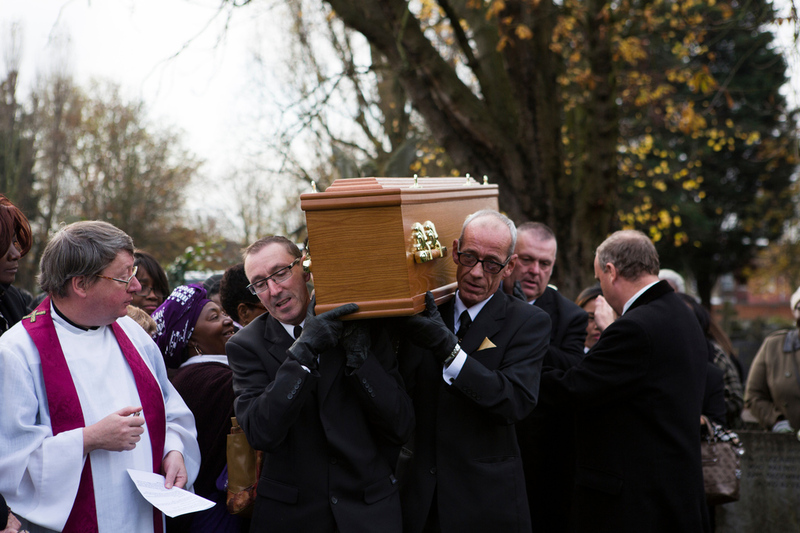 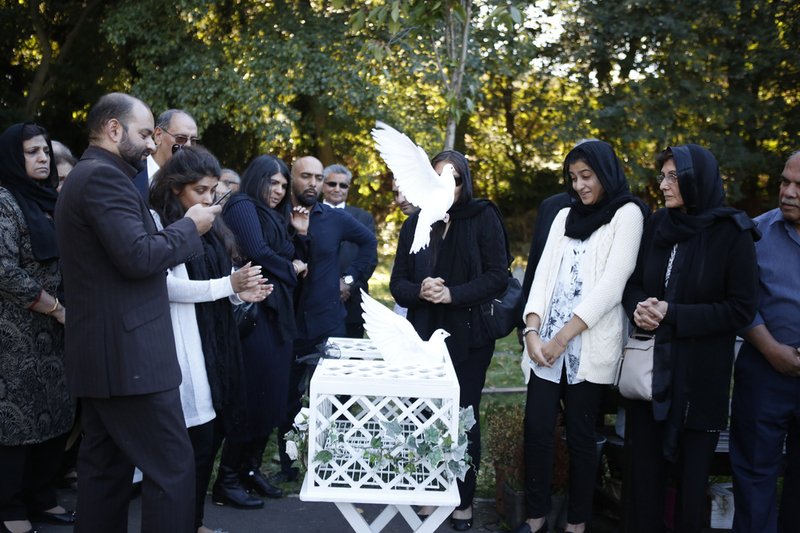 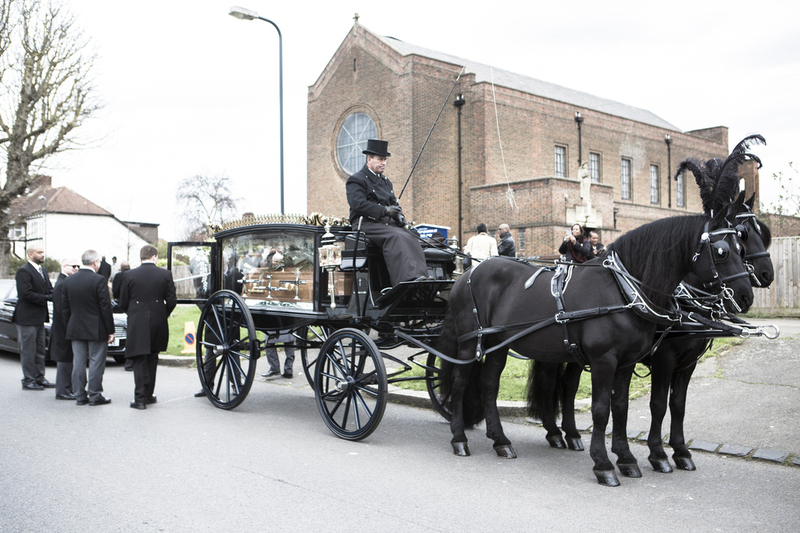 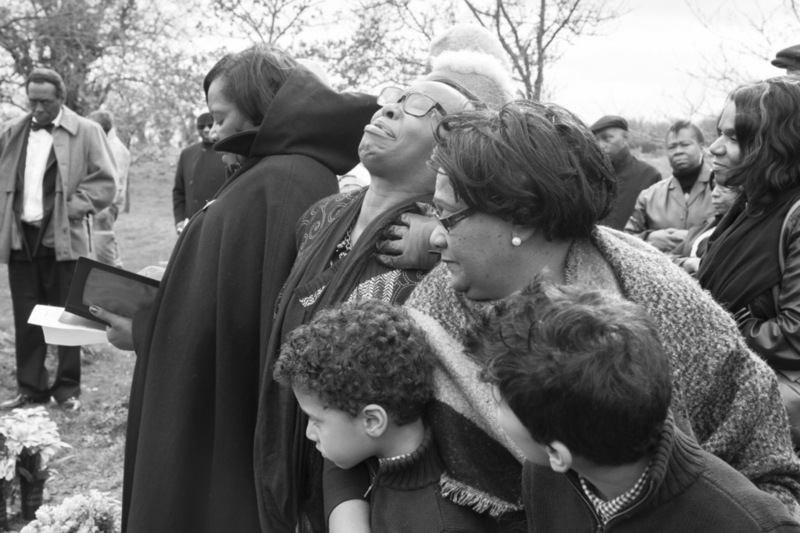 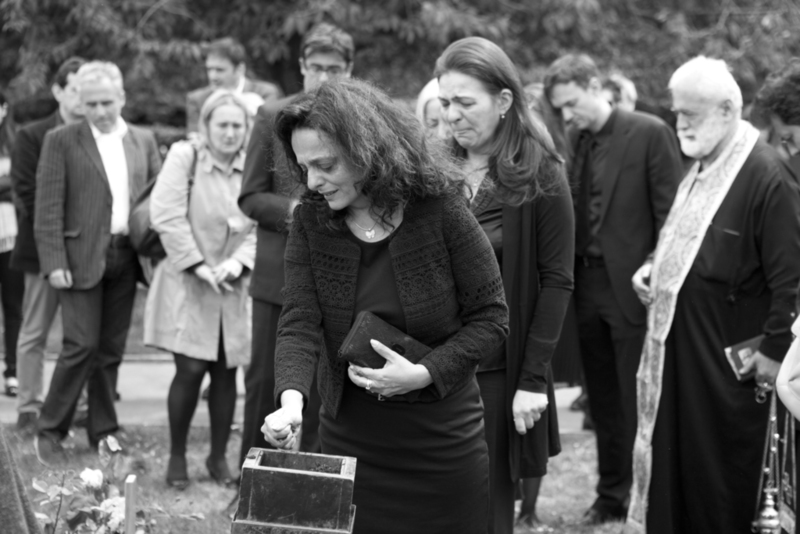 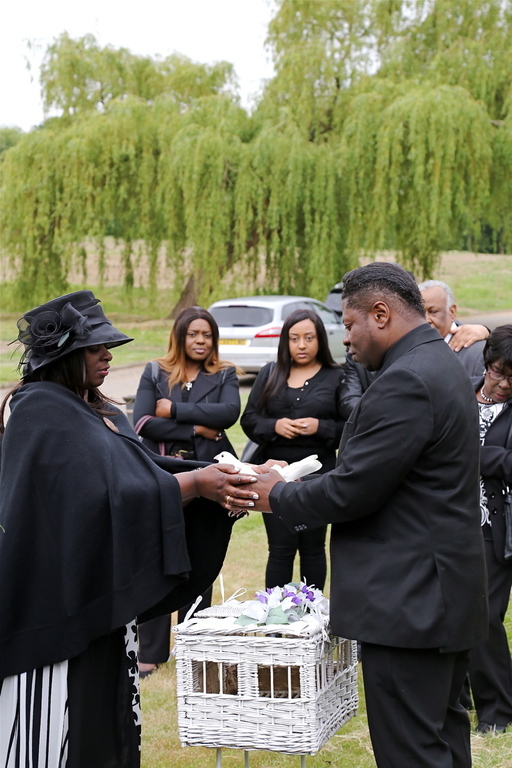 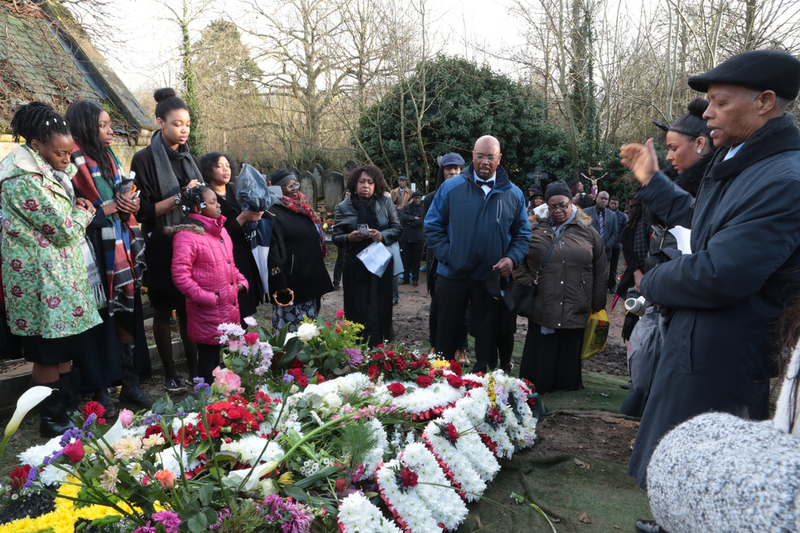 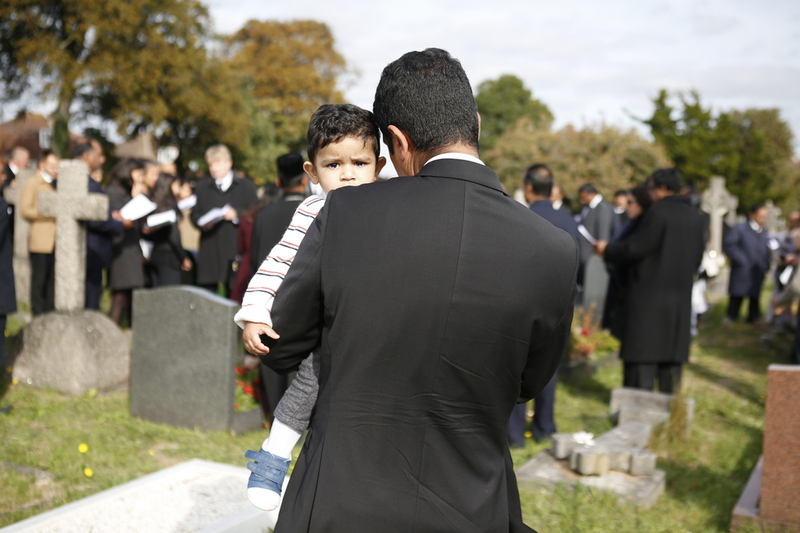 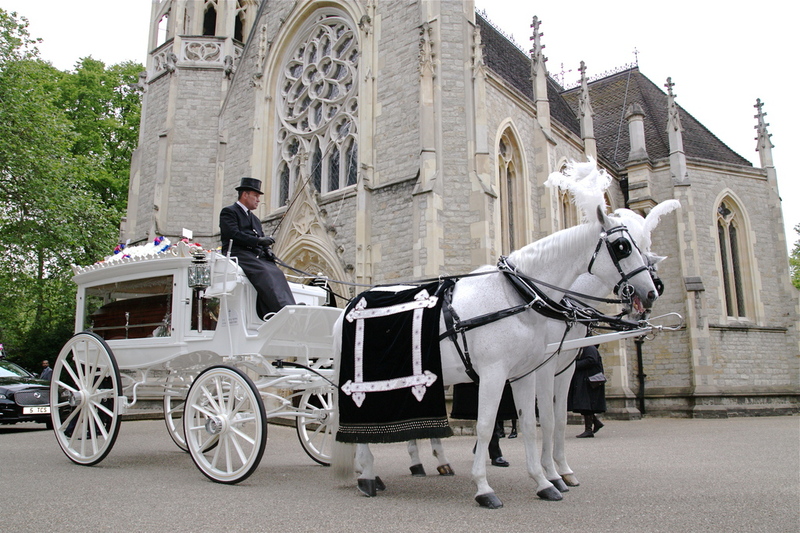 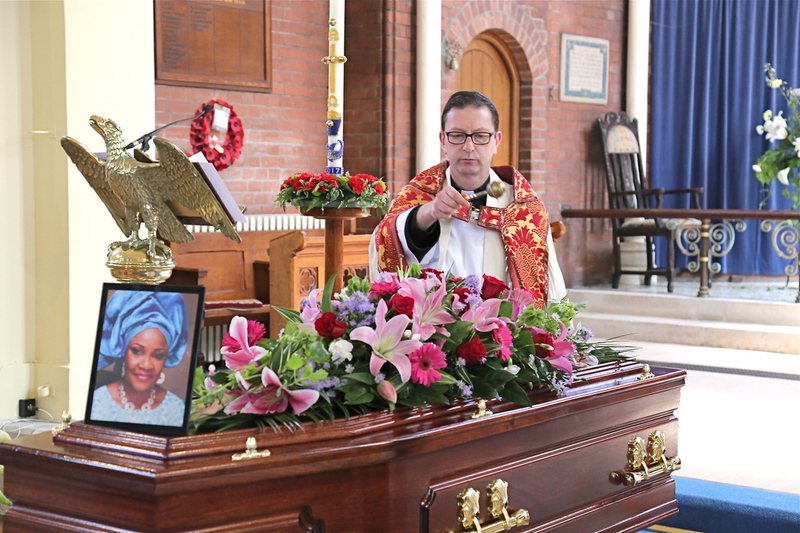 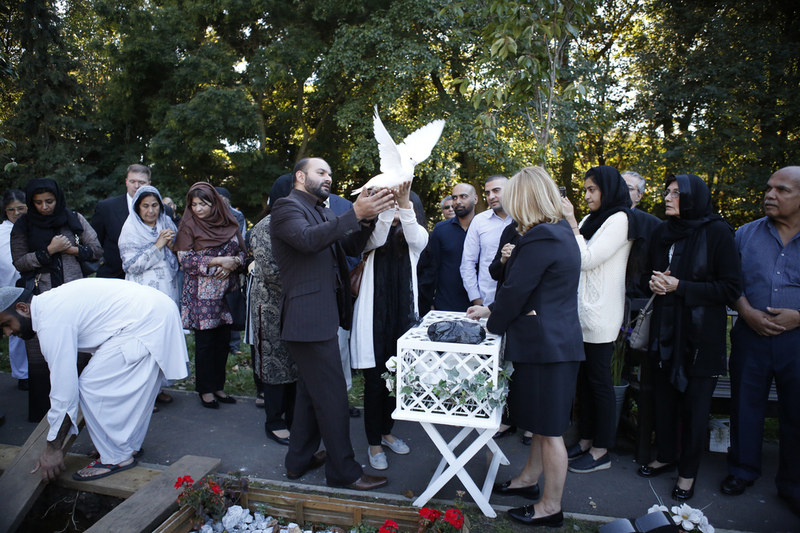 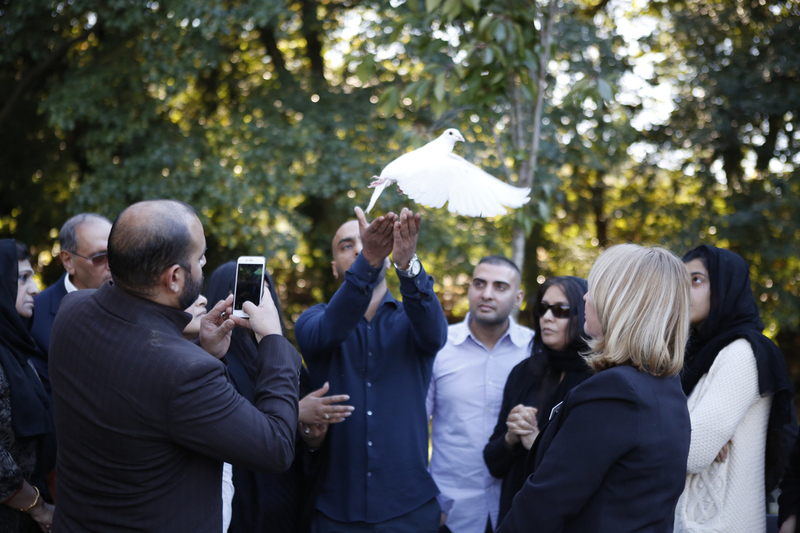 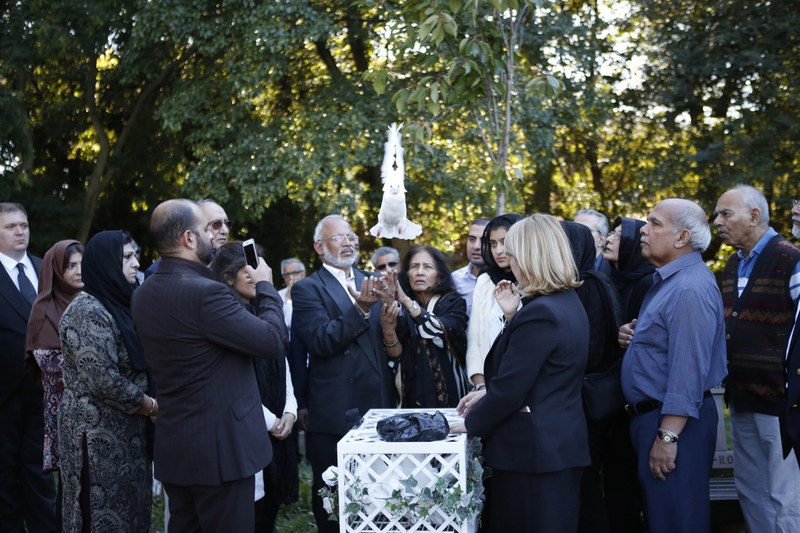 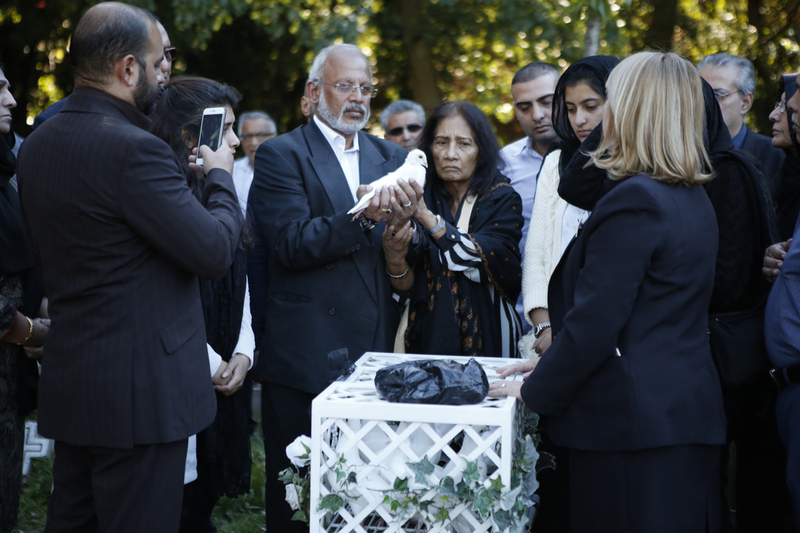 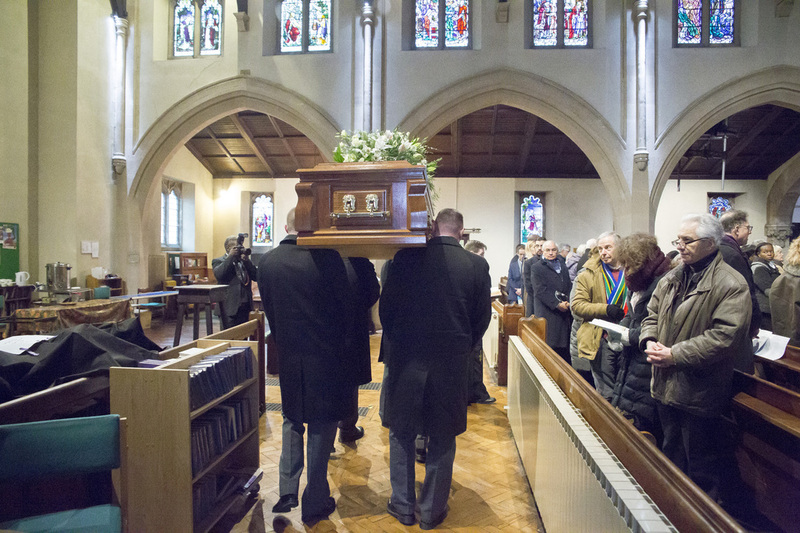 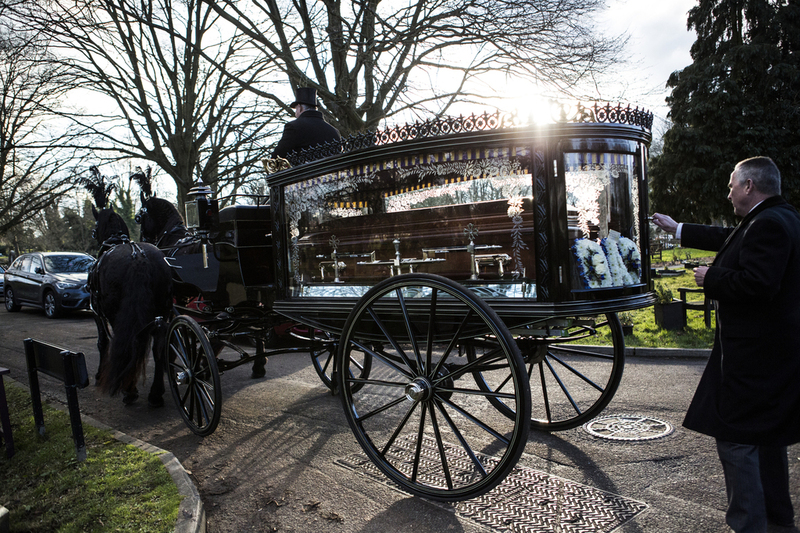 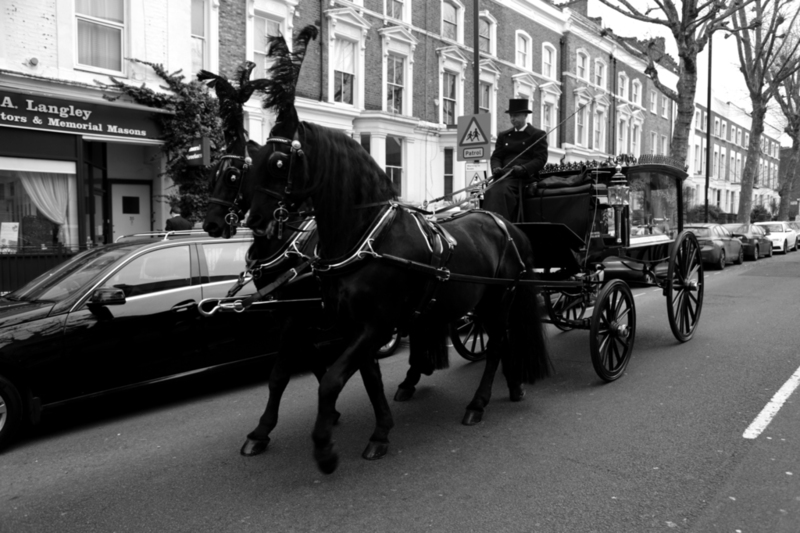 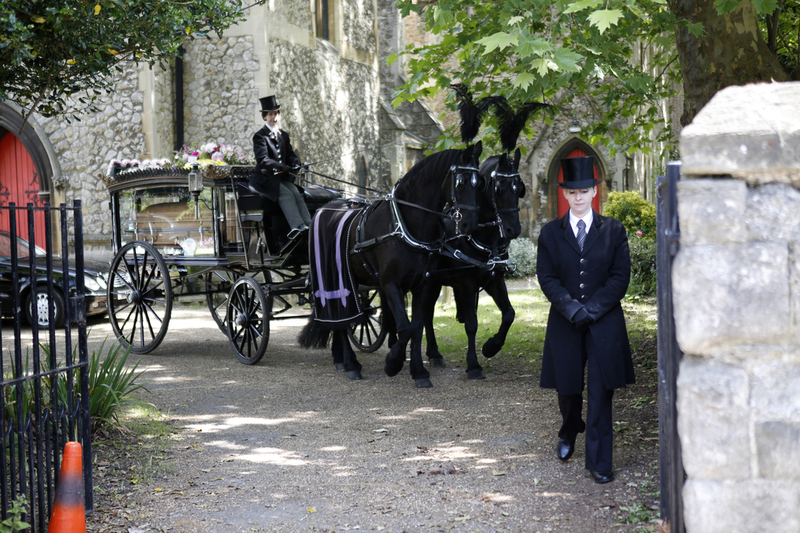 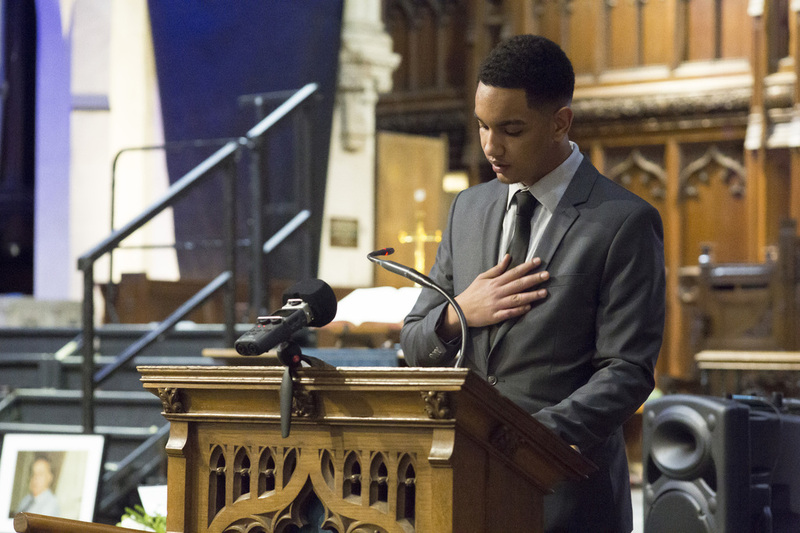 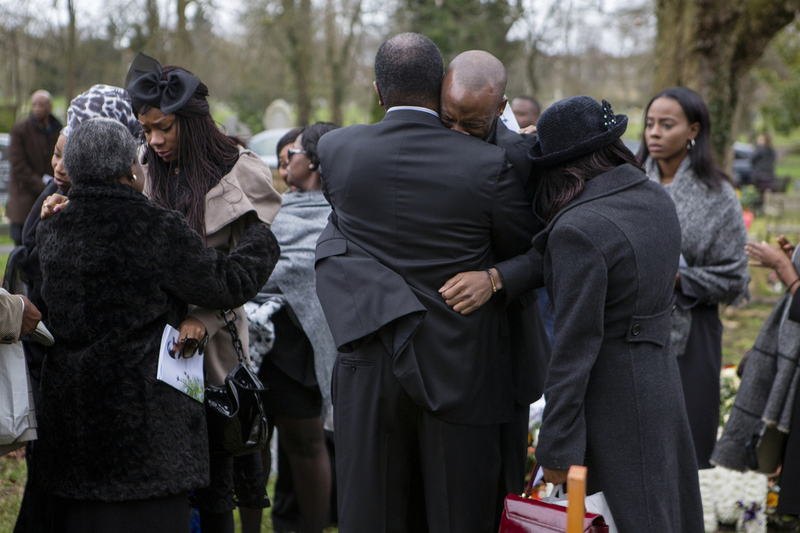 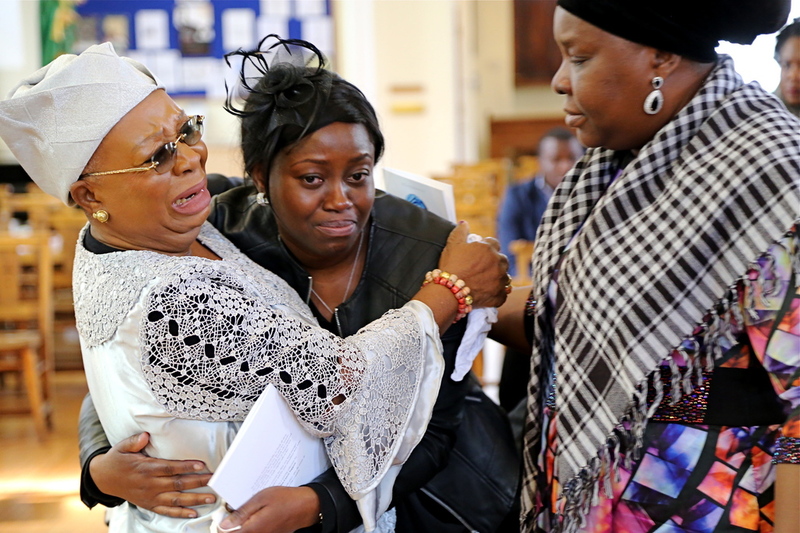 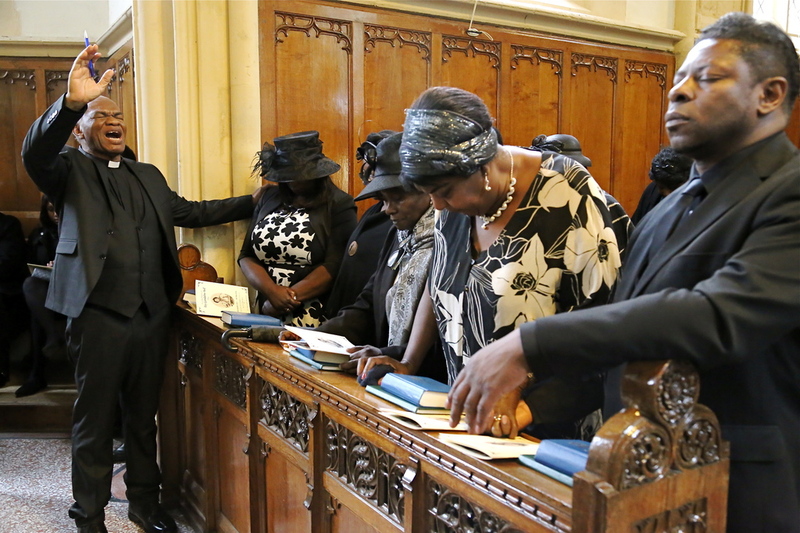 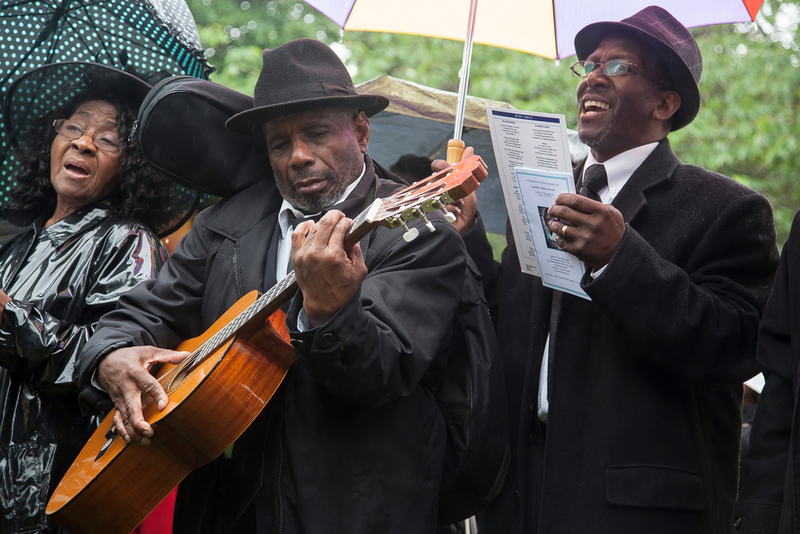 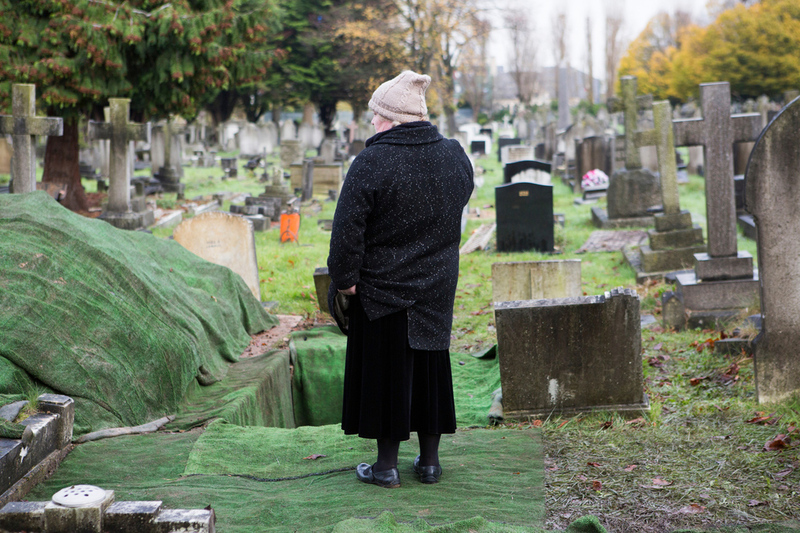 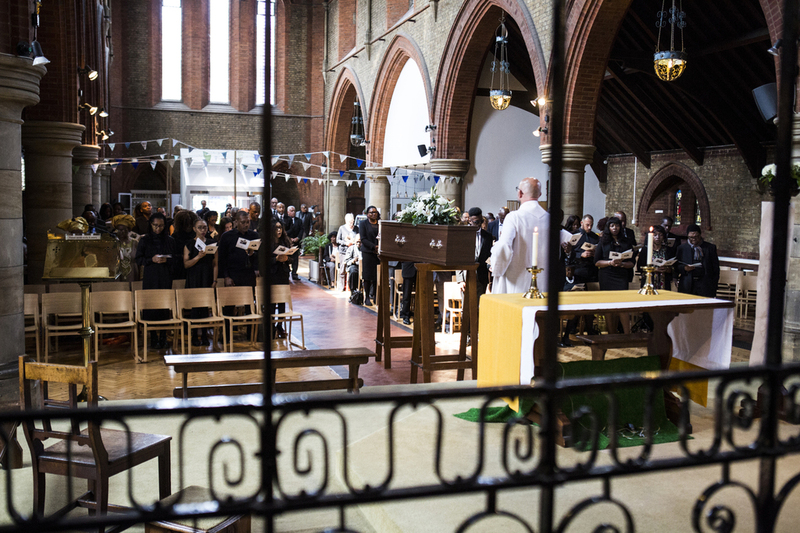 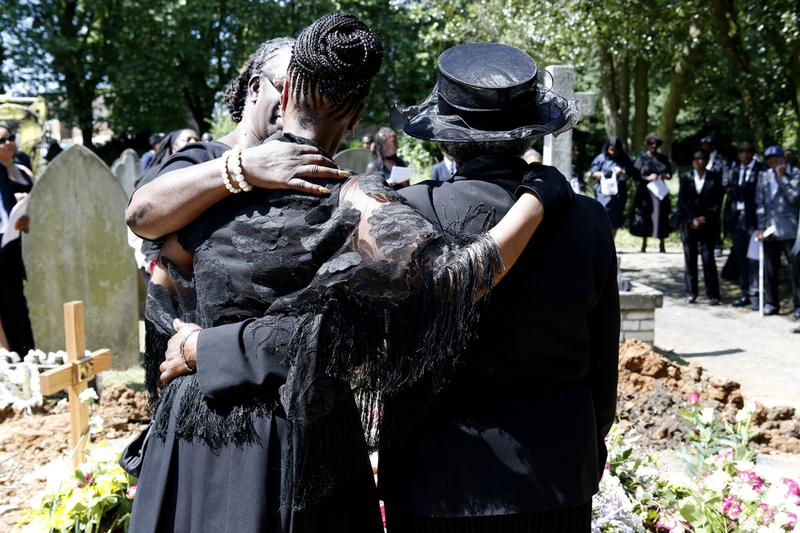 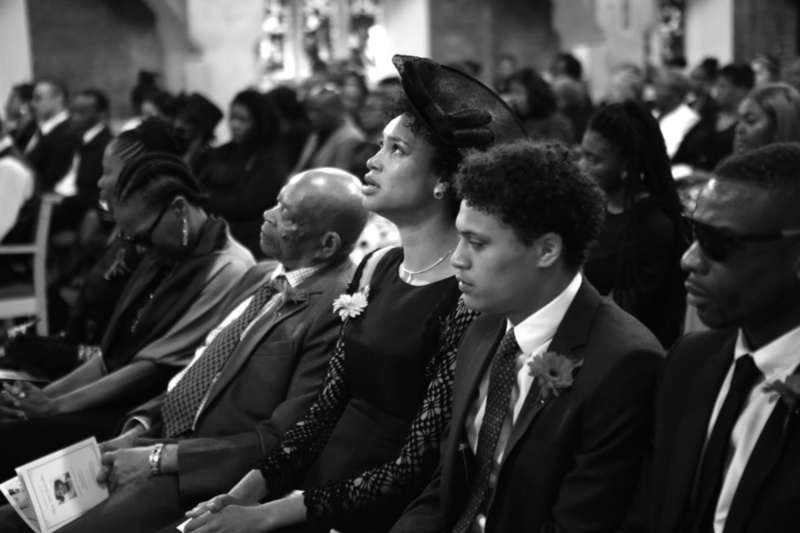 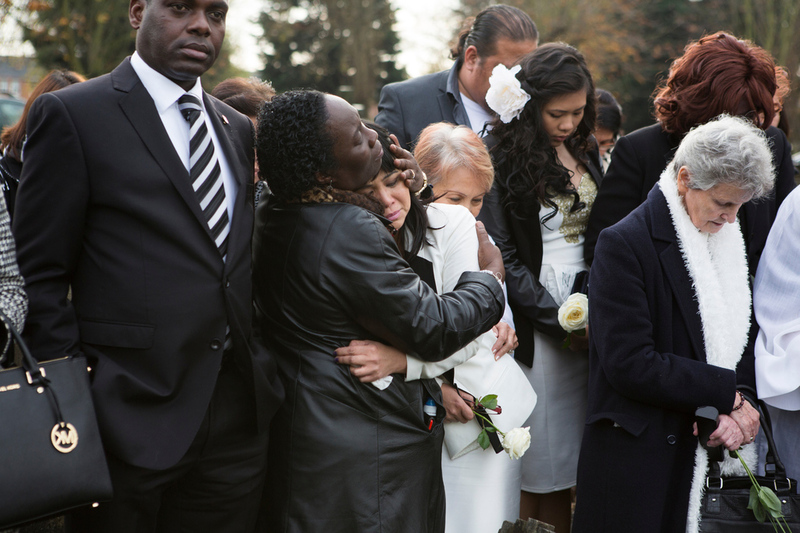 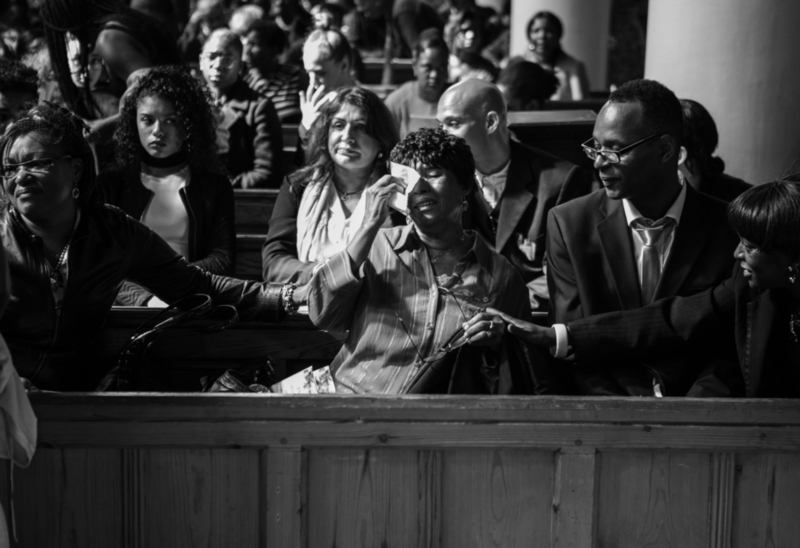 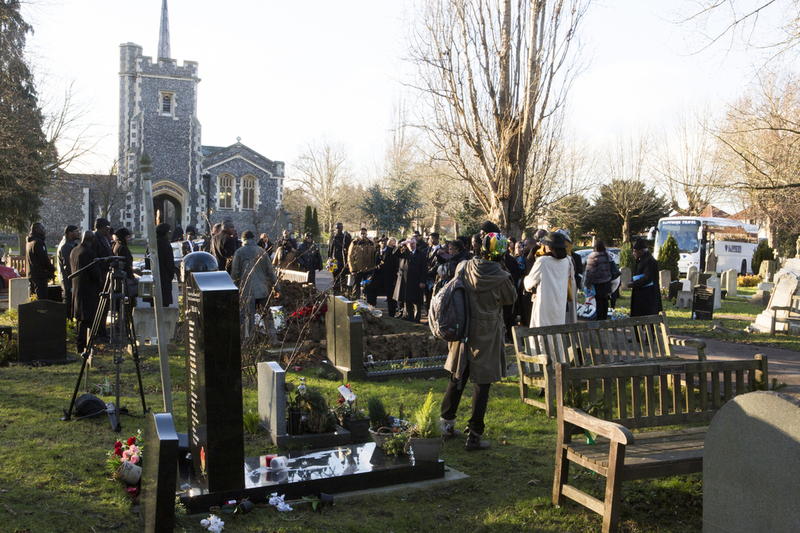 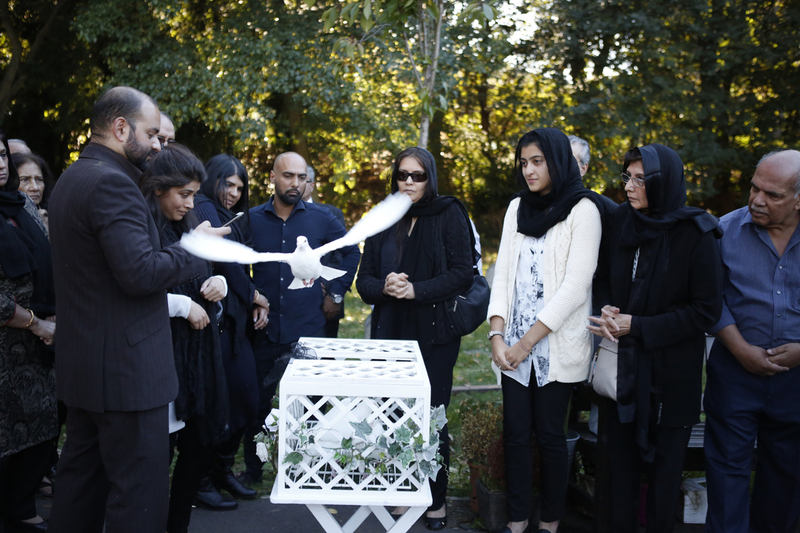 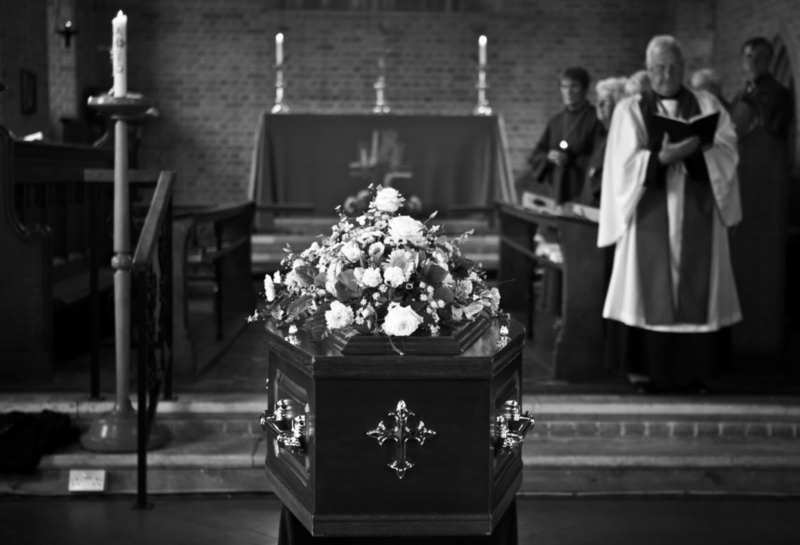 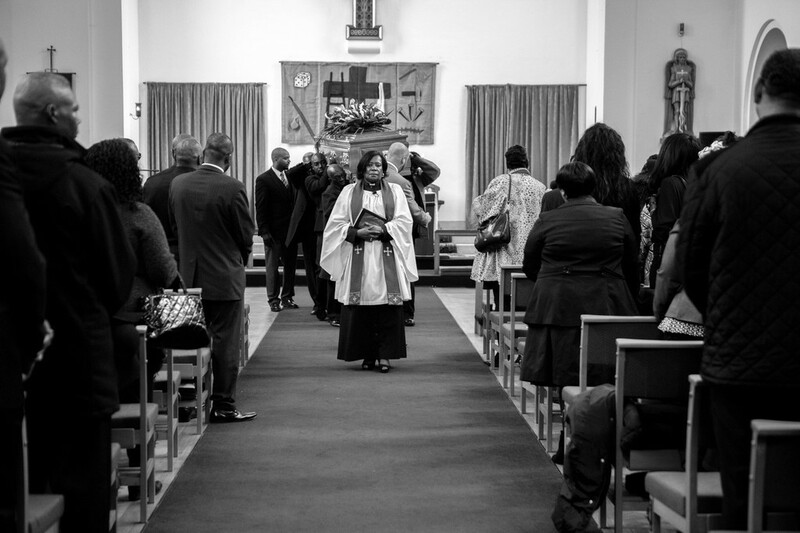 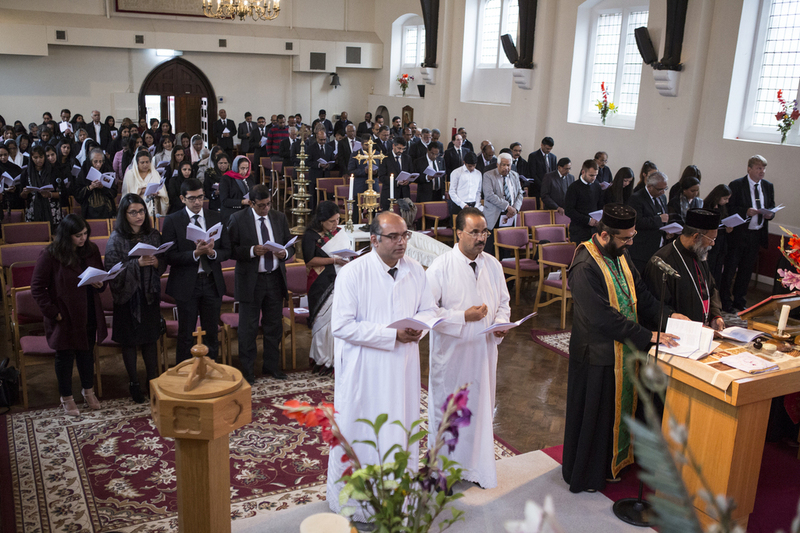 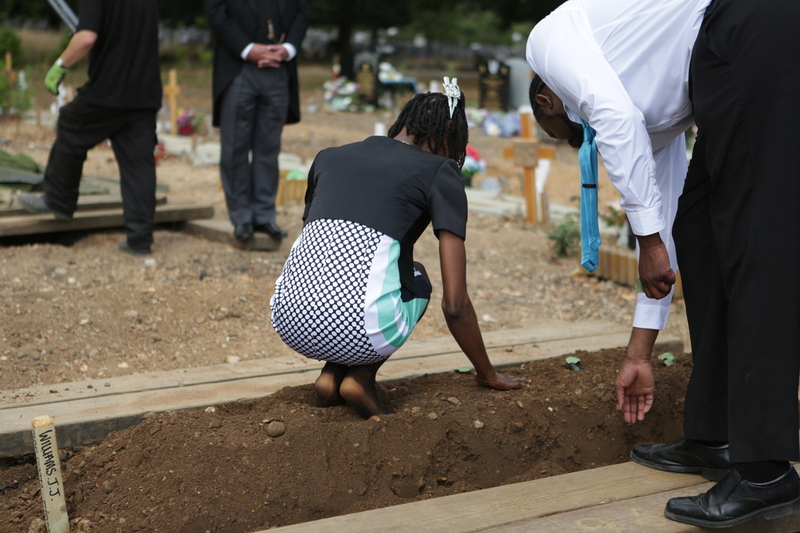 The London and UK Funeral Photographers services is for those who have lost a loved one and wish to have a record of the day when all family and friends come together to grieve the loss and to celebrate the life achievements of the deceased. 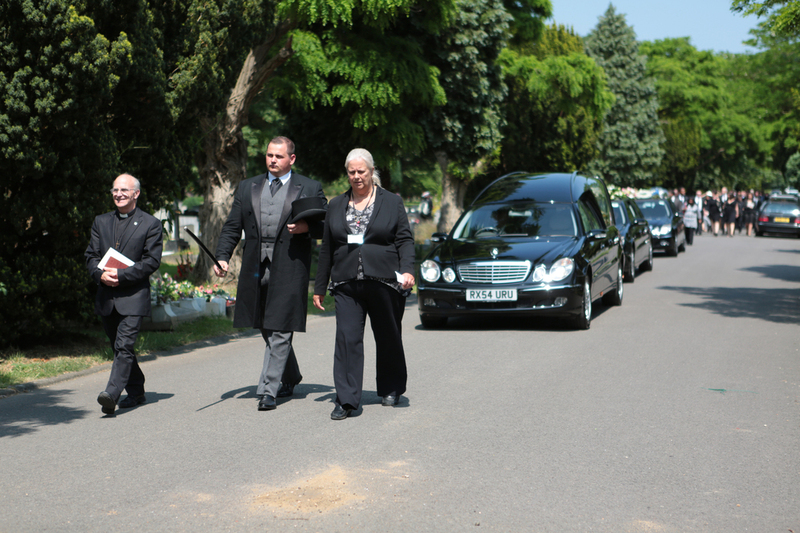 We have helped people in London and all over the UK with life-limiting illnesses to preserve and pass on their memories and assisted families planning a funeral to create a more personalised and tailored farewells. 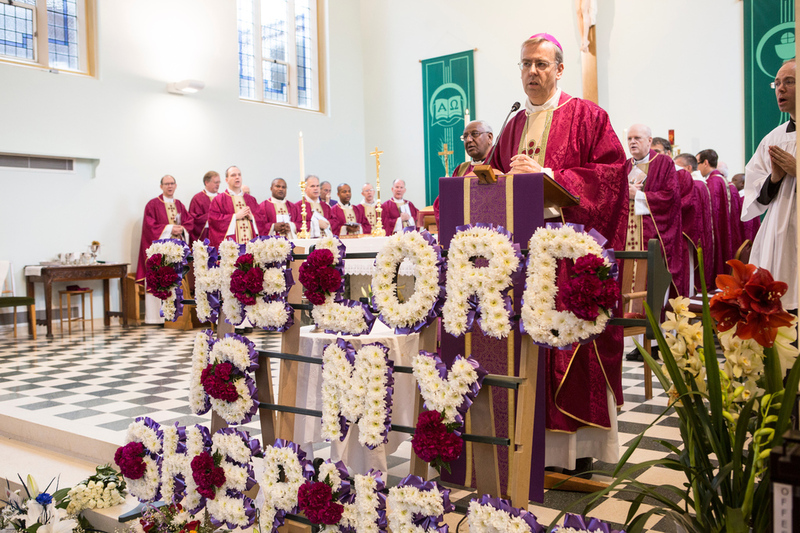 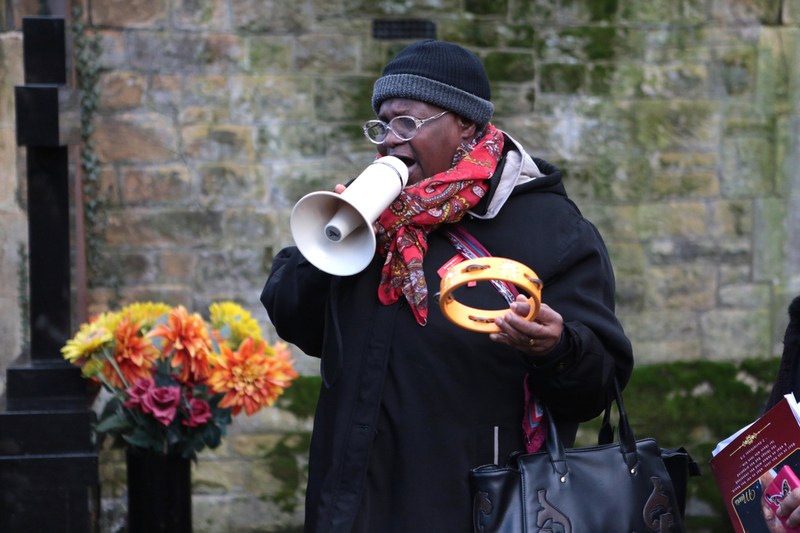 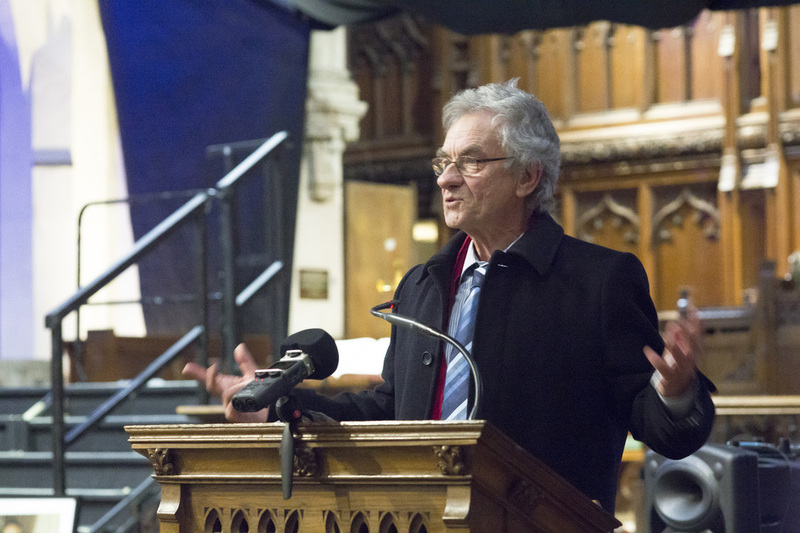 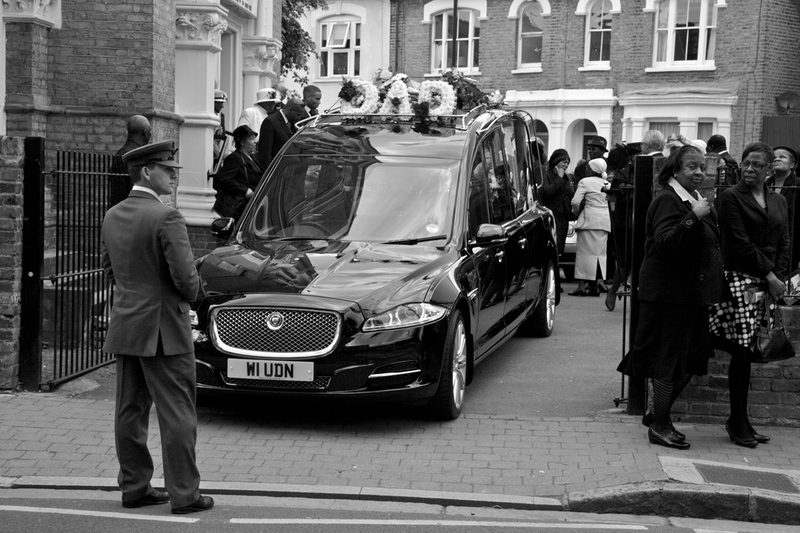 Our photographers and videographers are sensitive to peoples needs Our photographers have become experts in tribute photography and video production as well as memory books within the funeral and bereavement sector and have attend many events in London and surrounding areas. 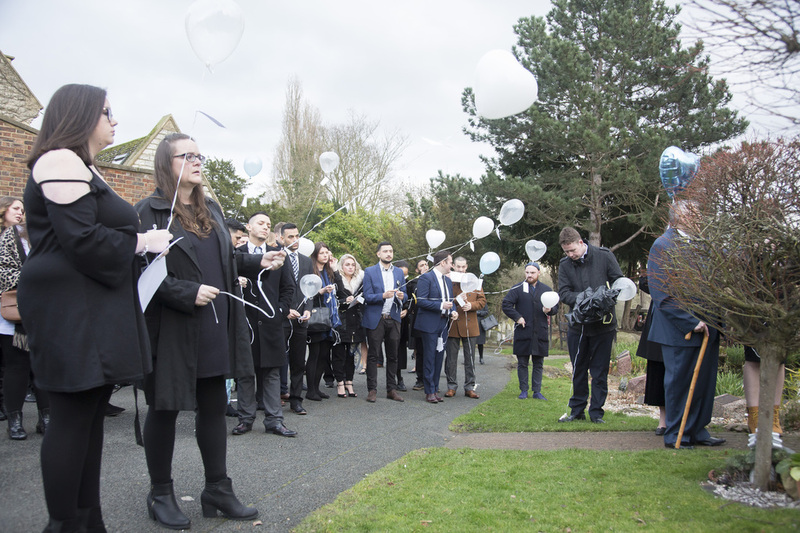 By collecting old photos, home videos, stories and even professionally filming video messages we create invaluable keepsakes, allowing people to pass on memories, stories, legacies and family history. 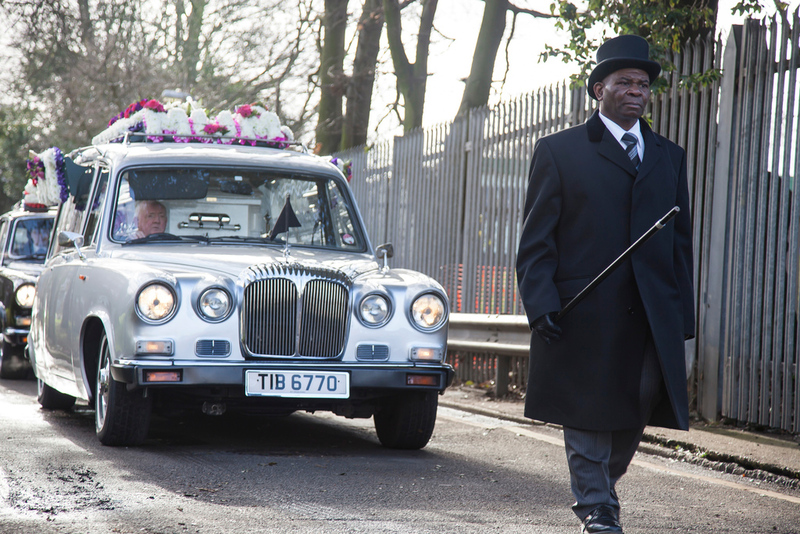 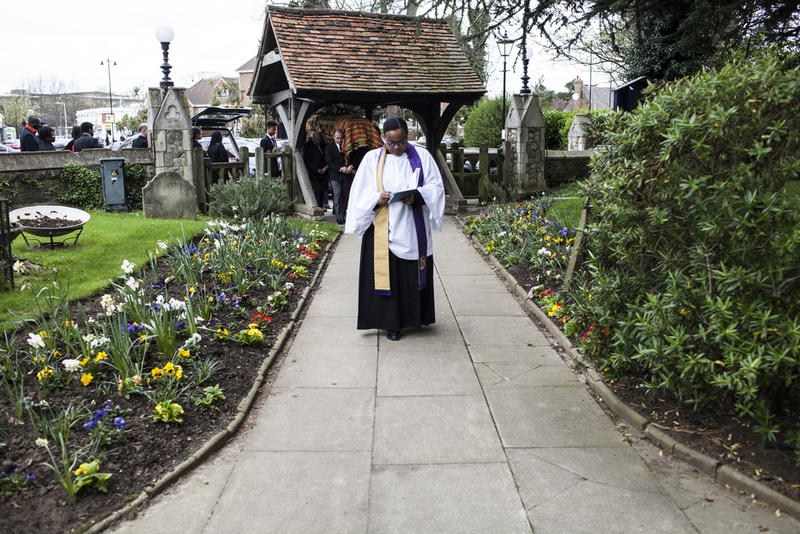 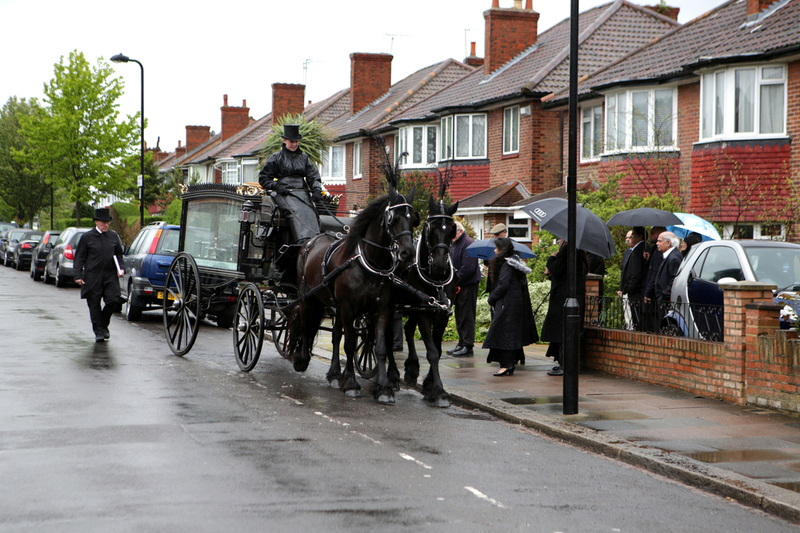 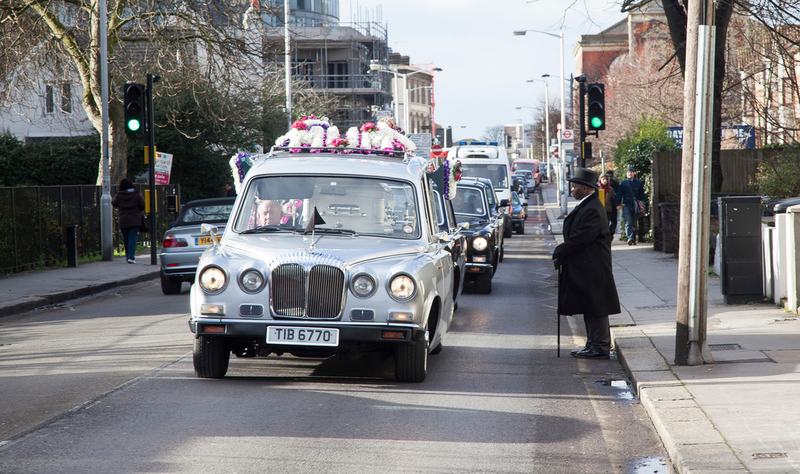 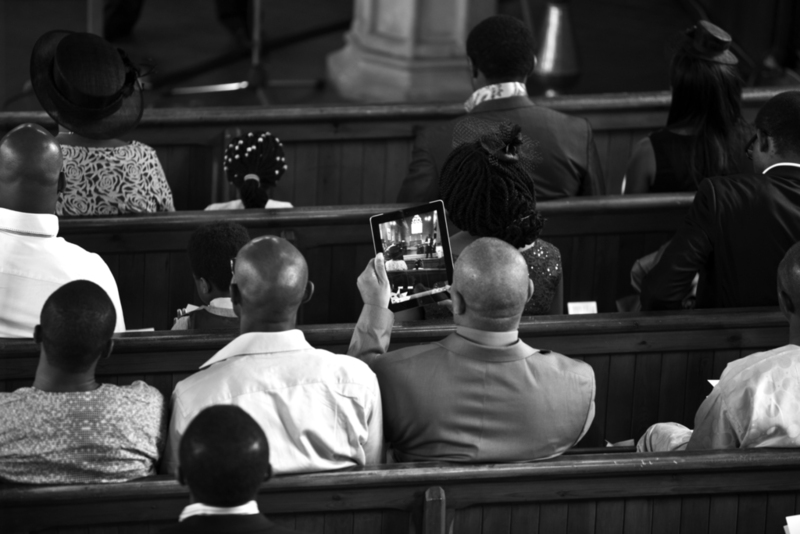 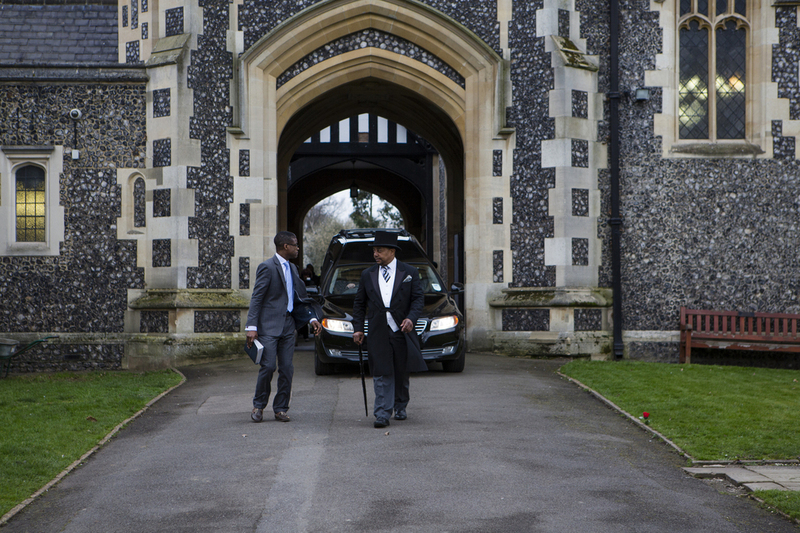 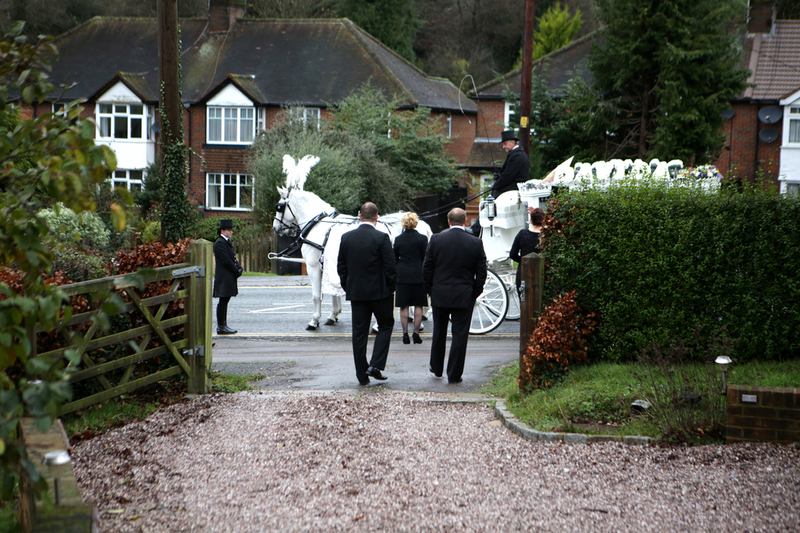 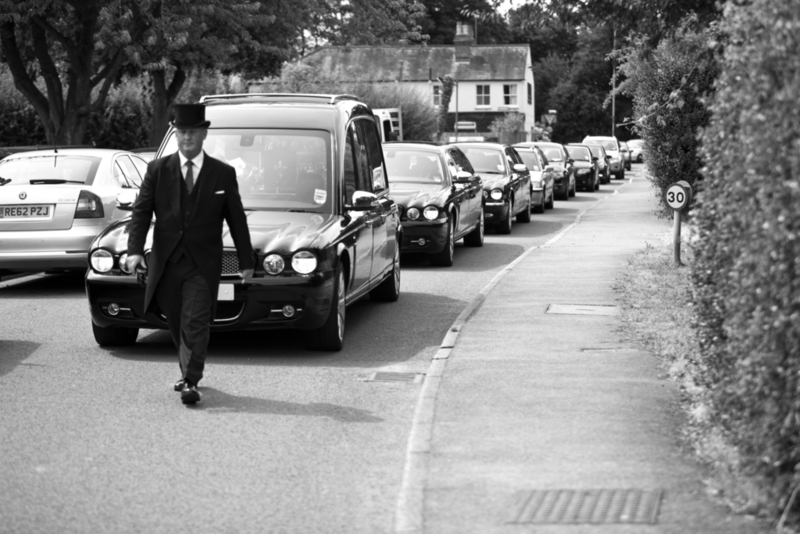 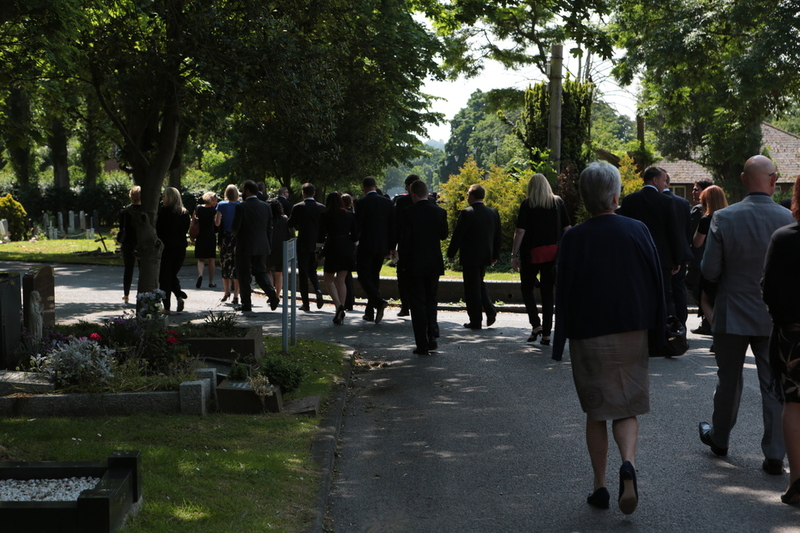 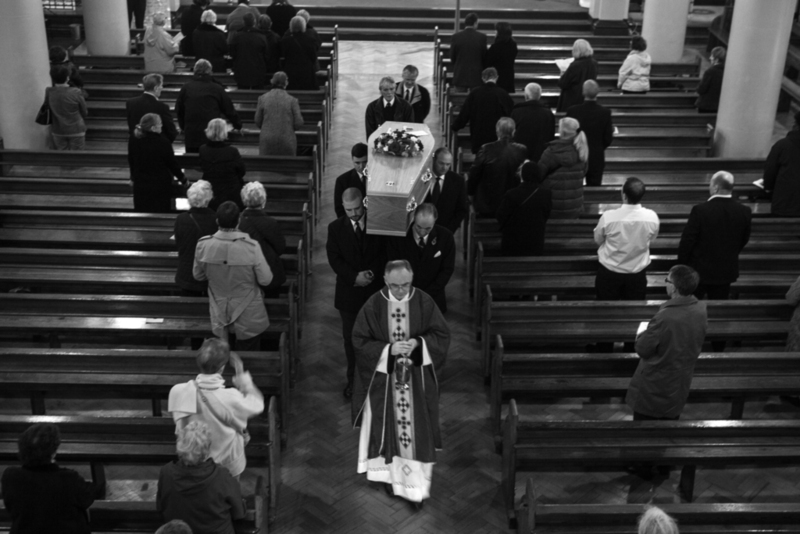 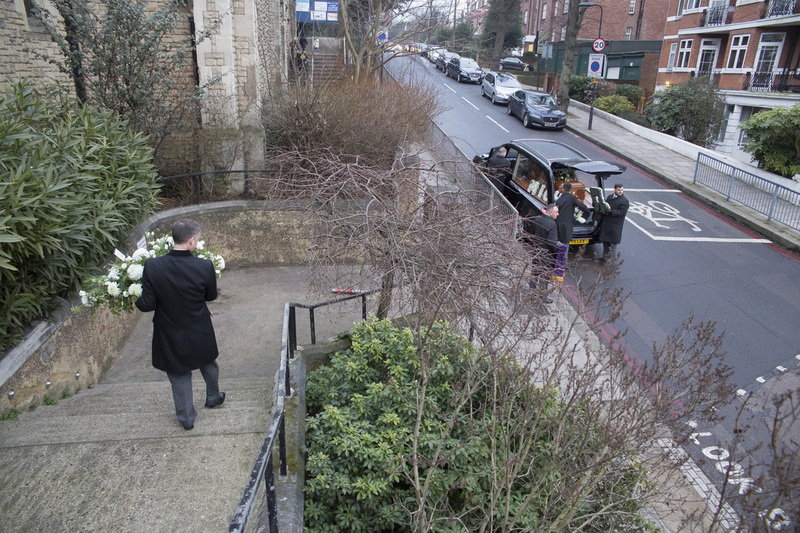 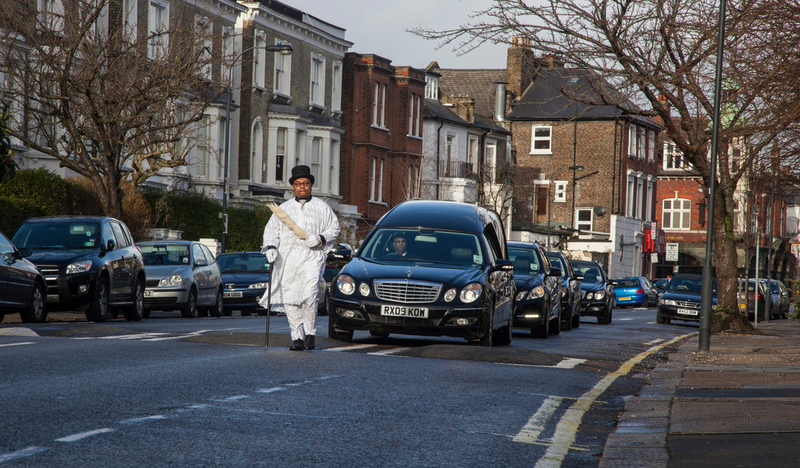 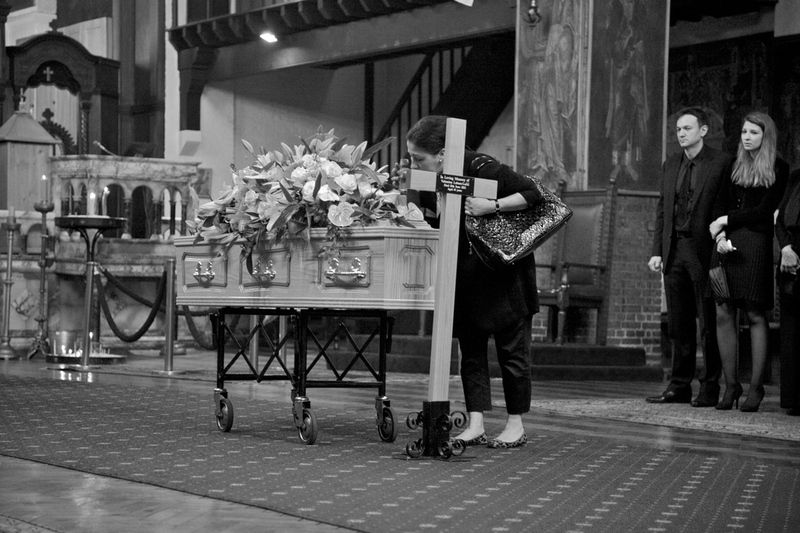 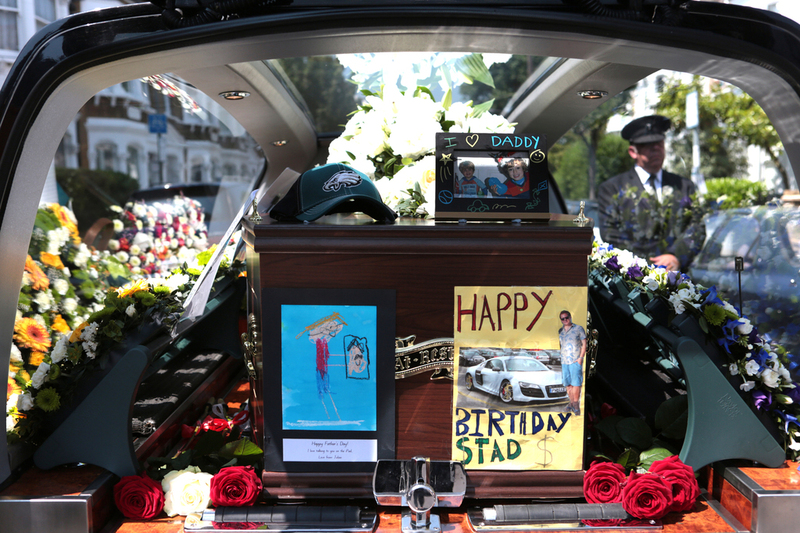 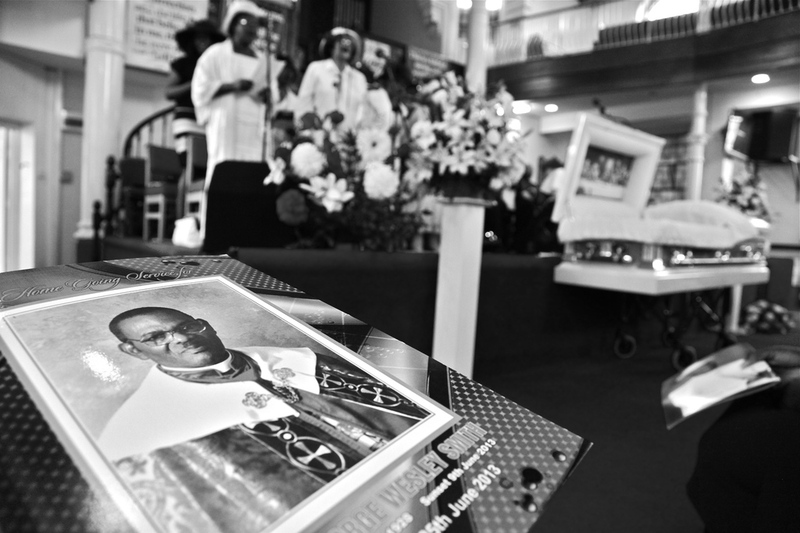 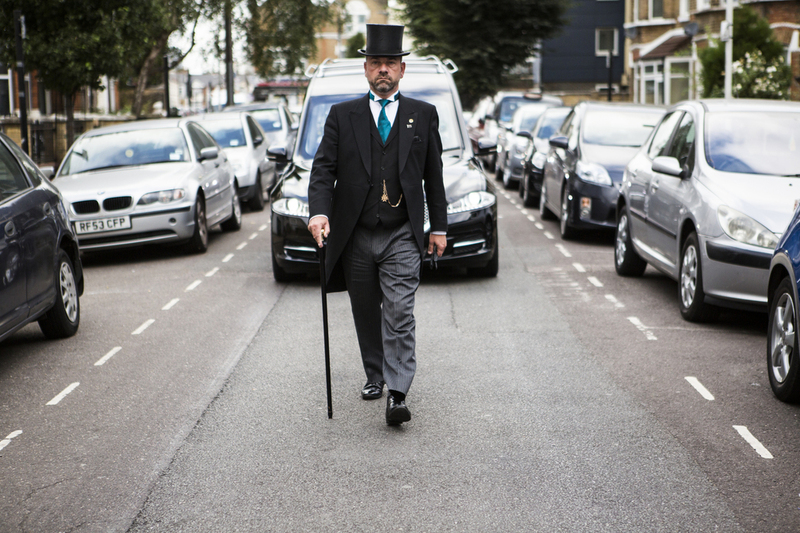 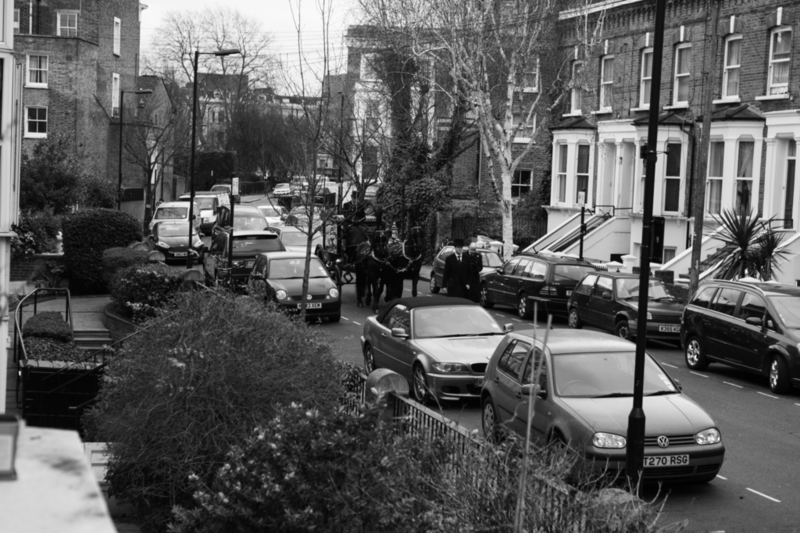 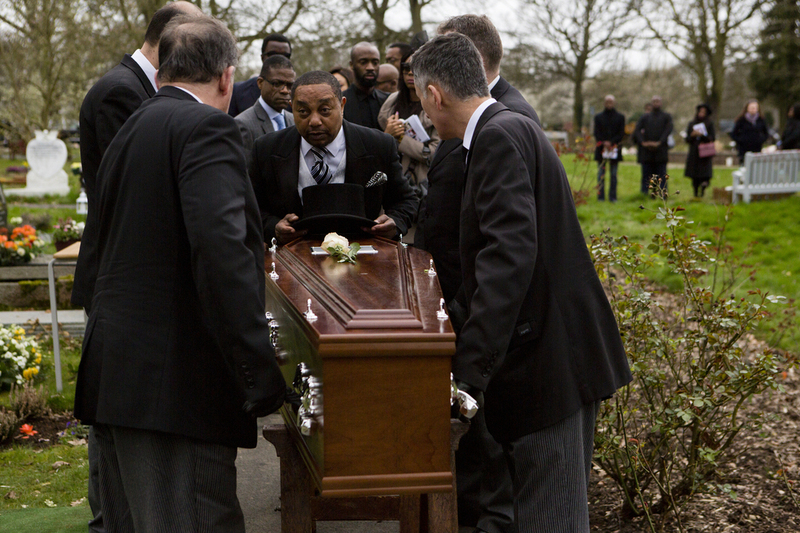 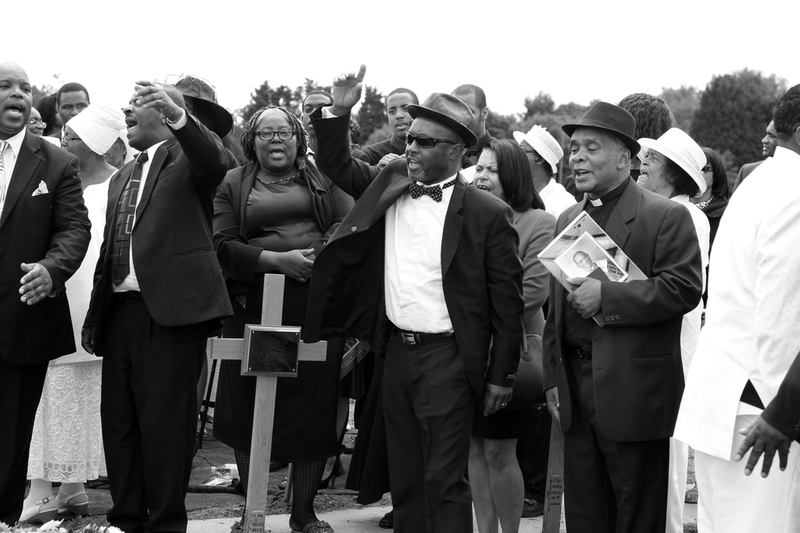 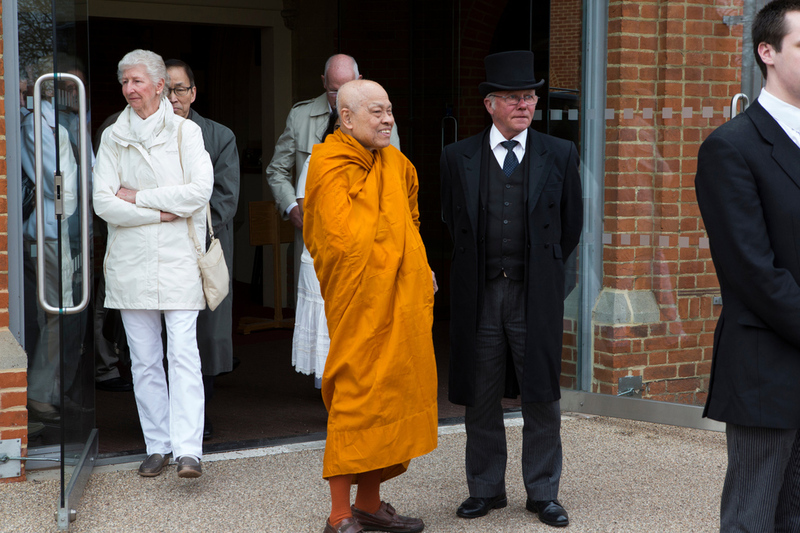 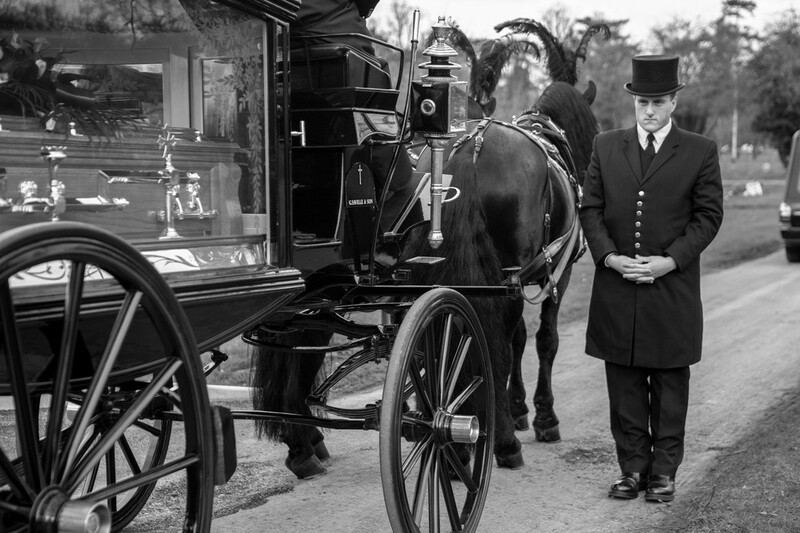 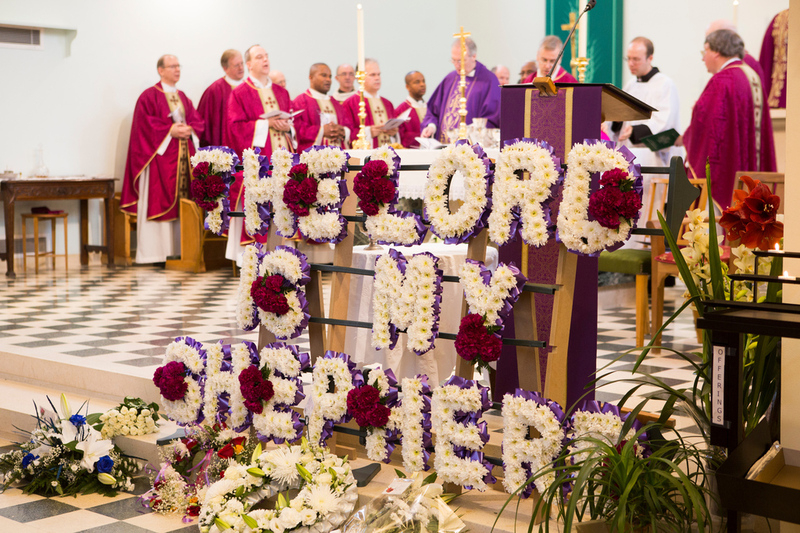 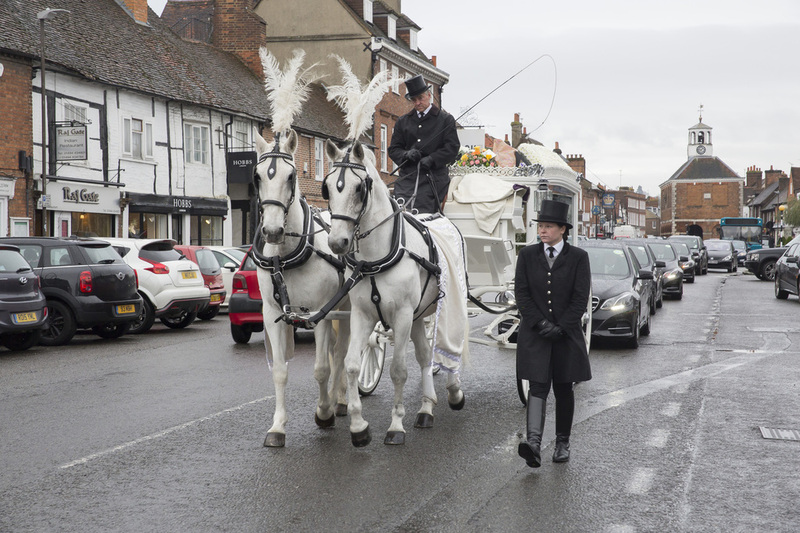 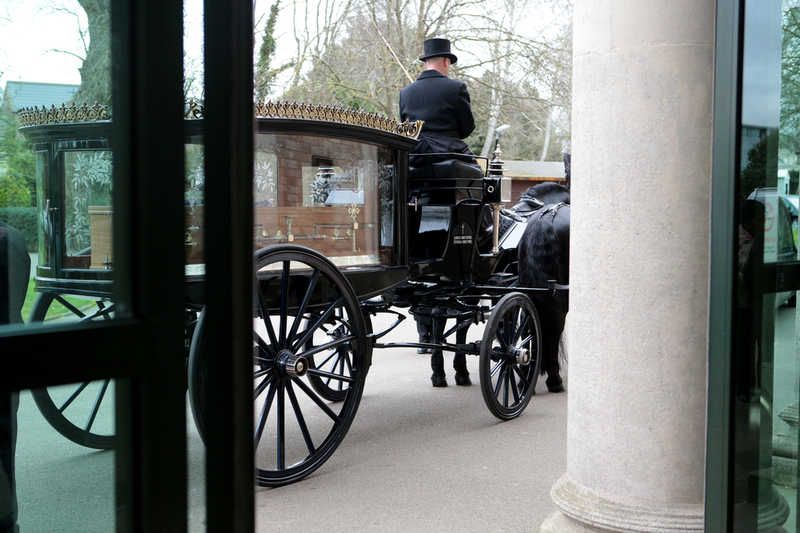 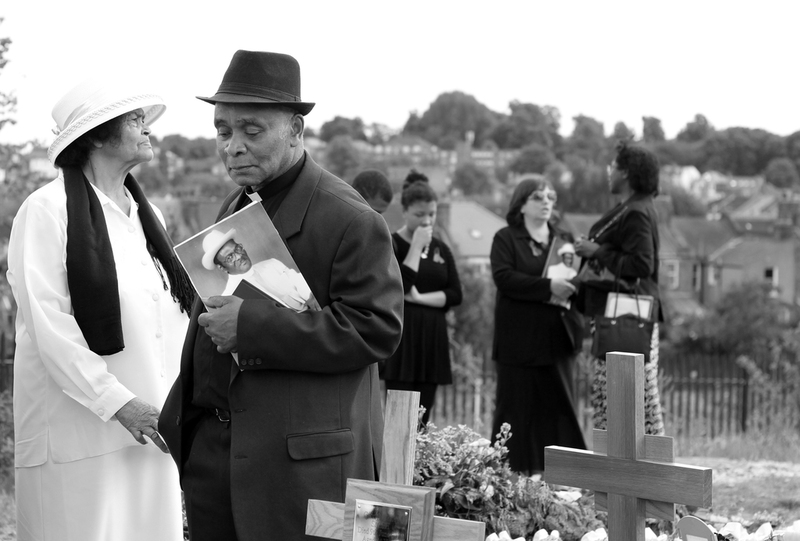 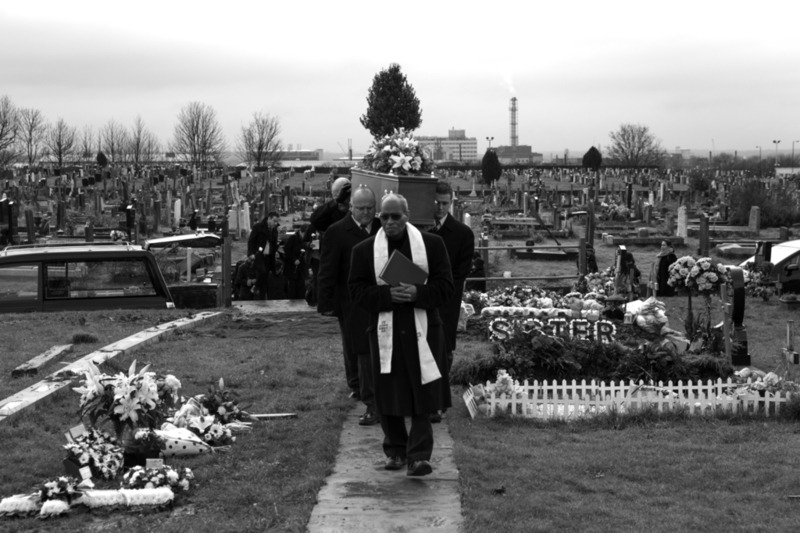 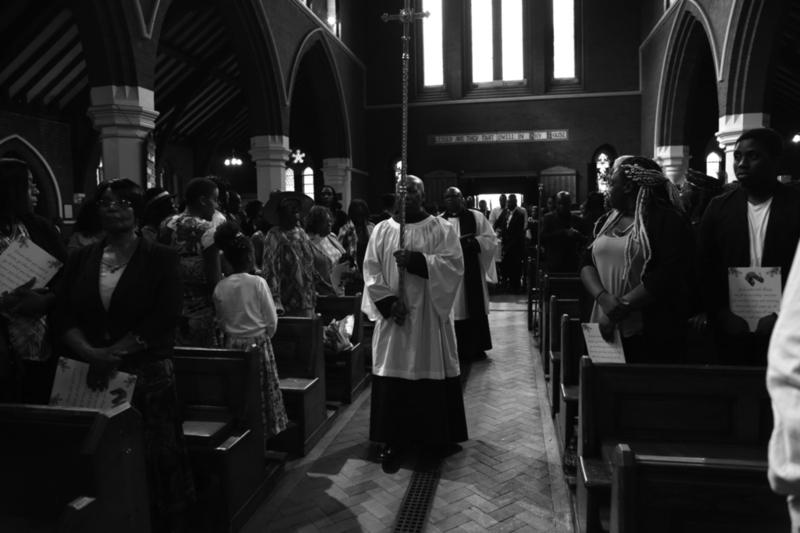 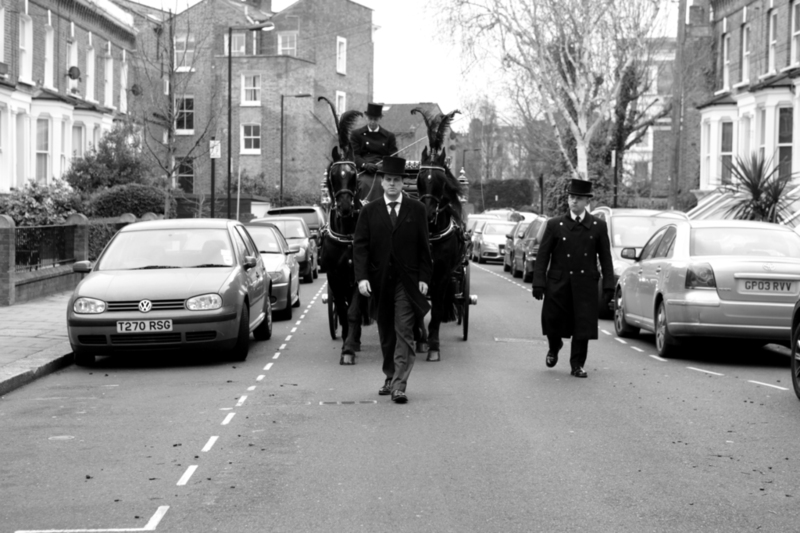 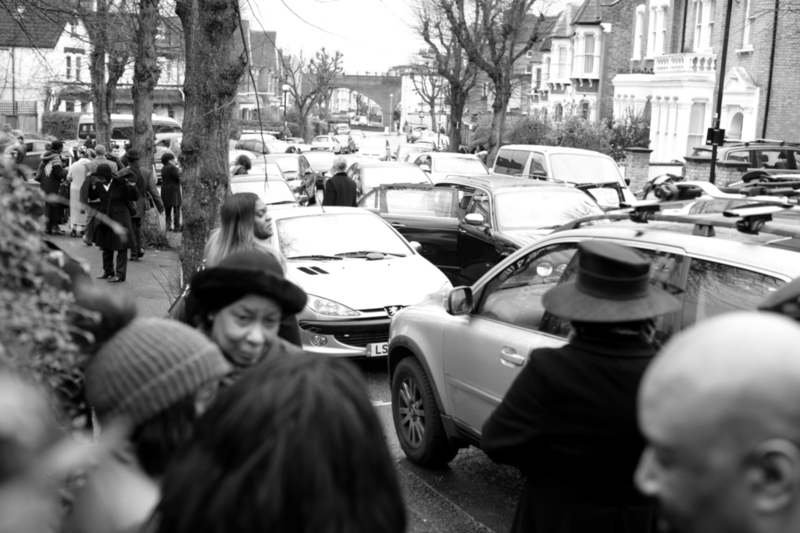 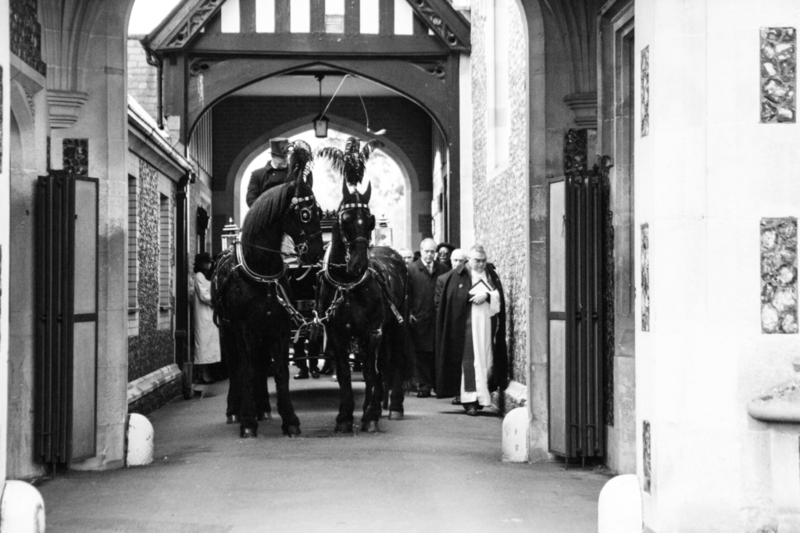 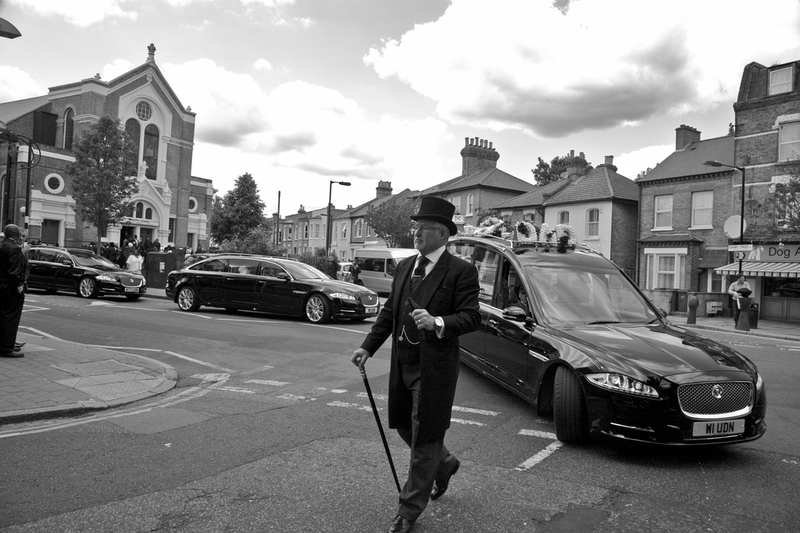 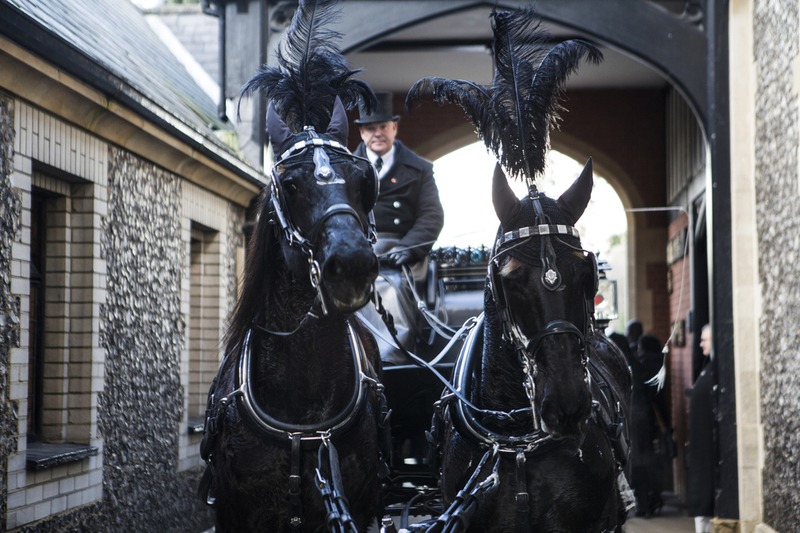 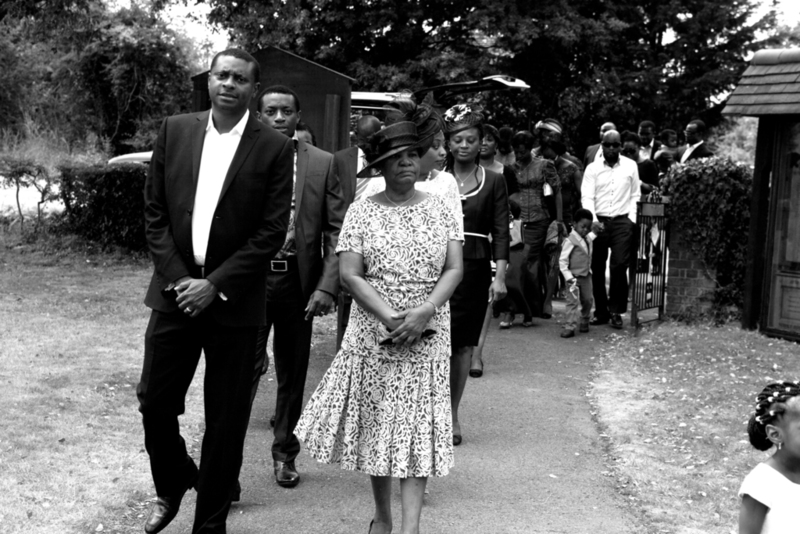 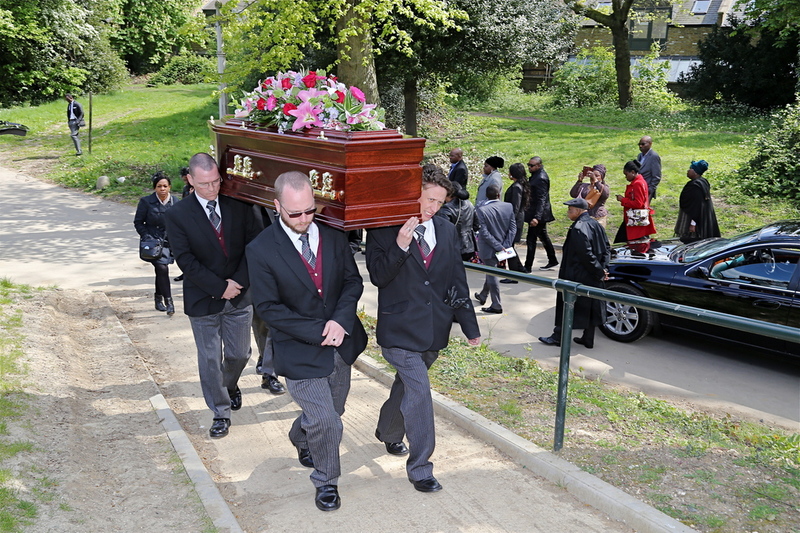 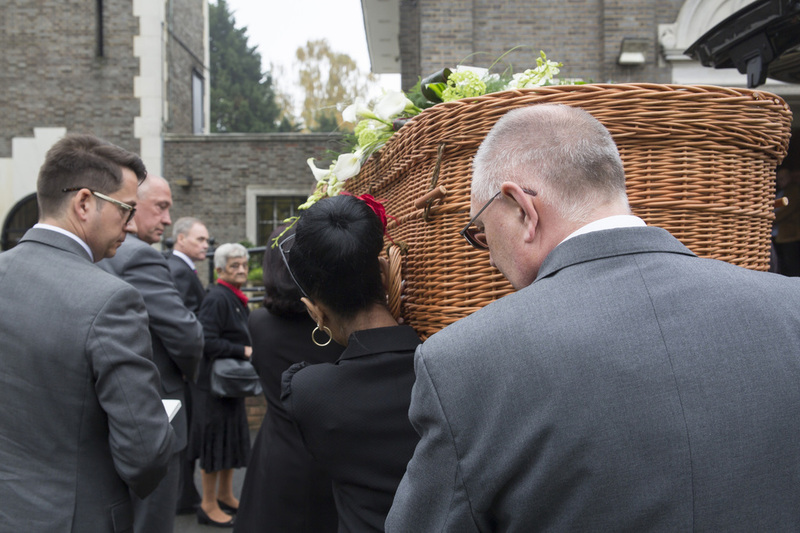 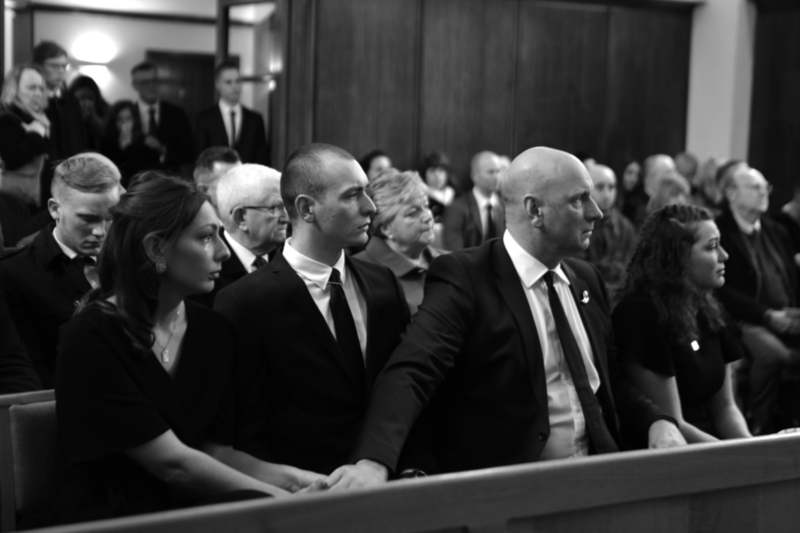 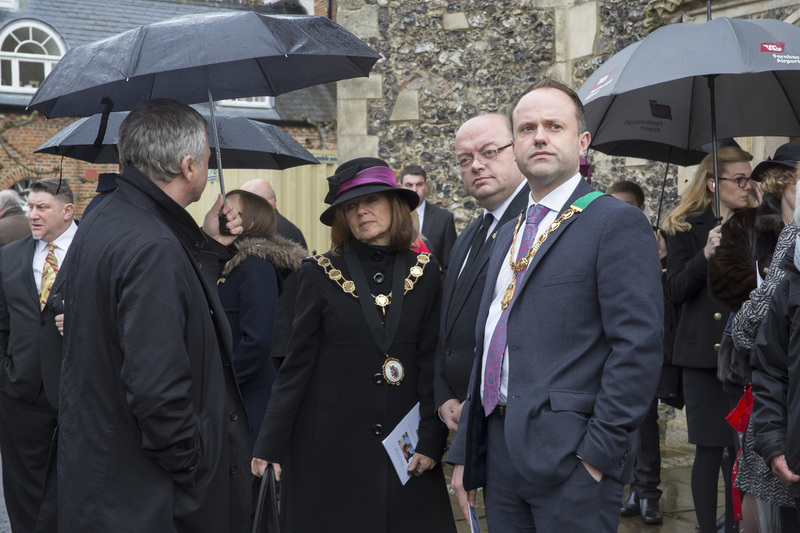 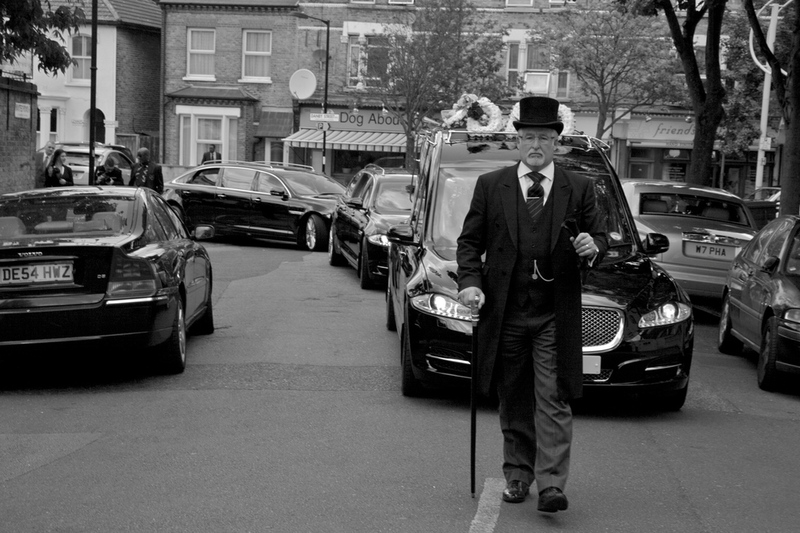 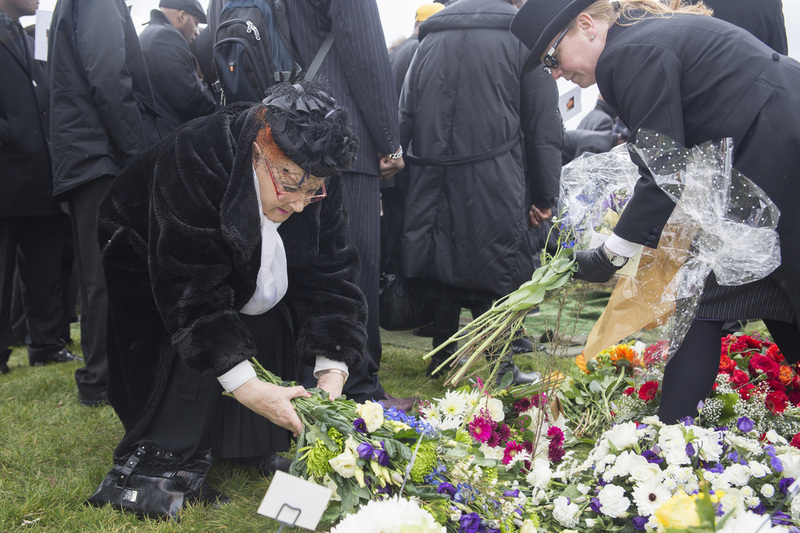 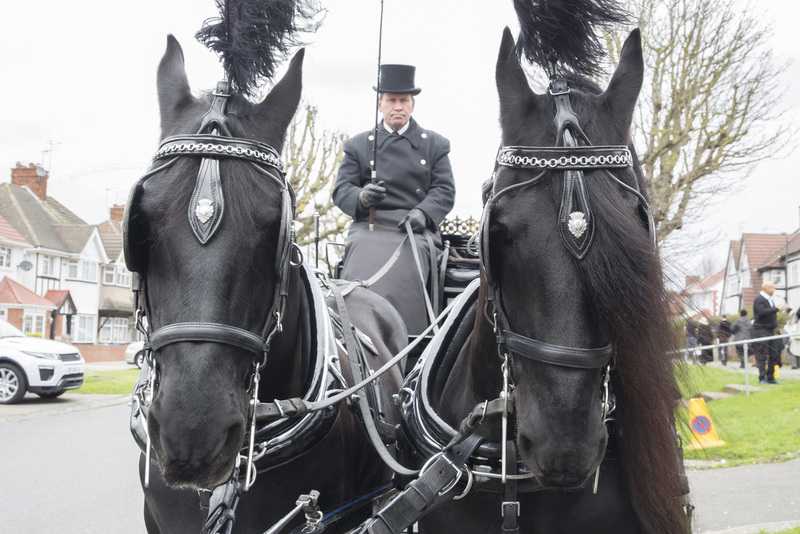 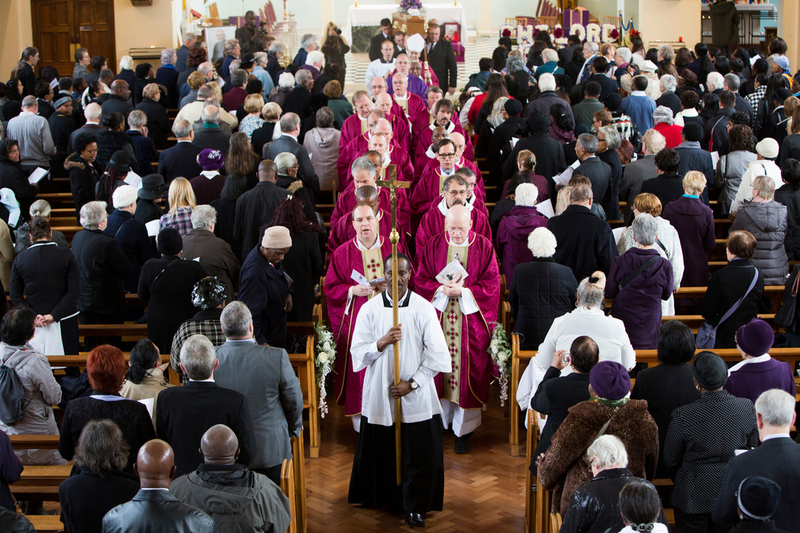 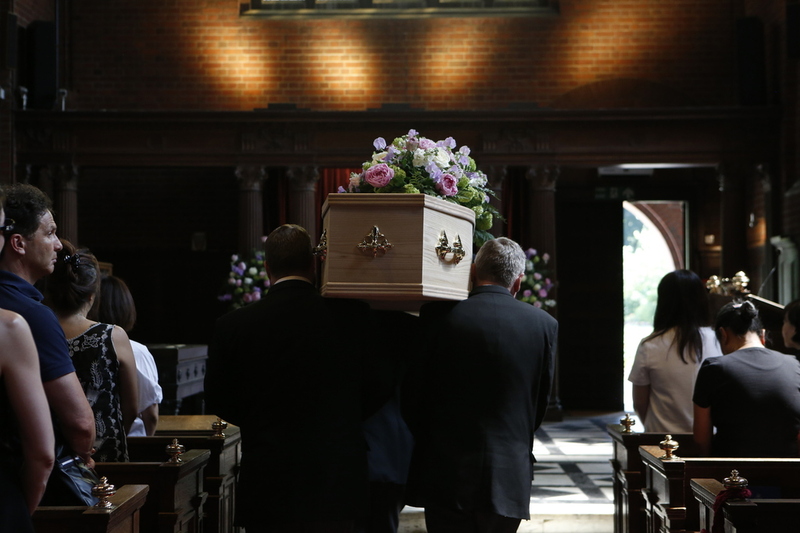 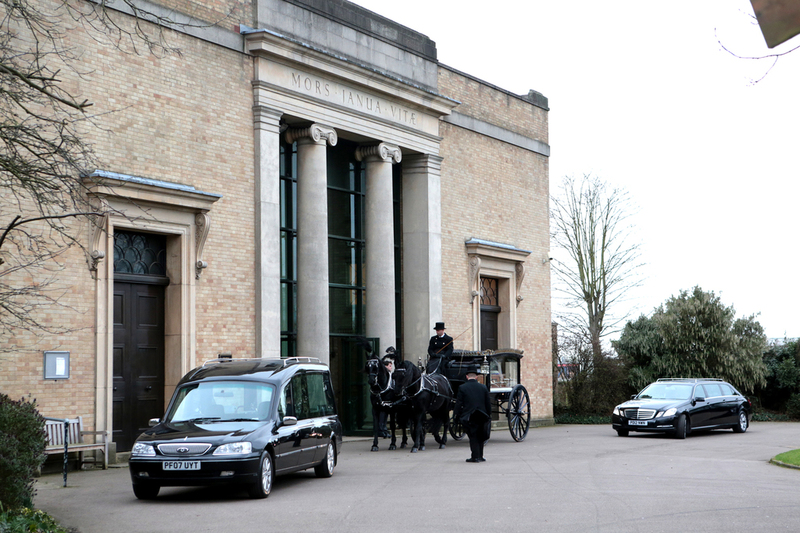 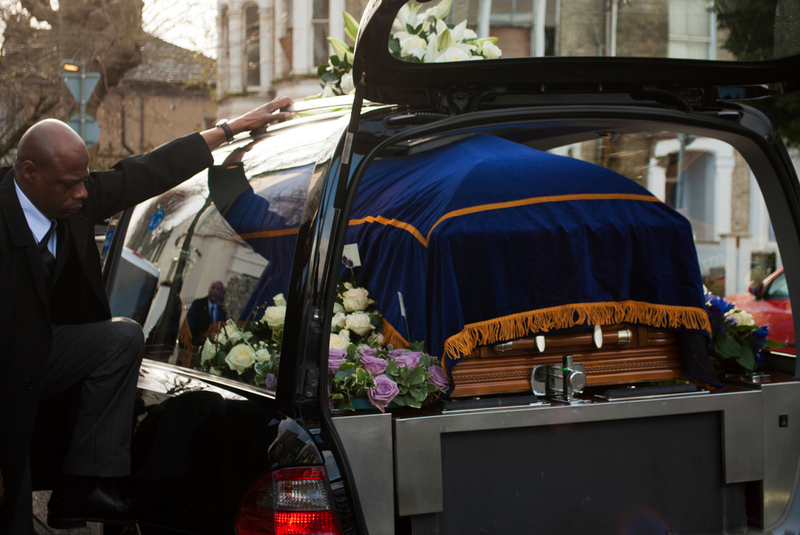 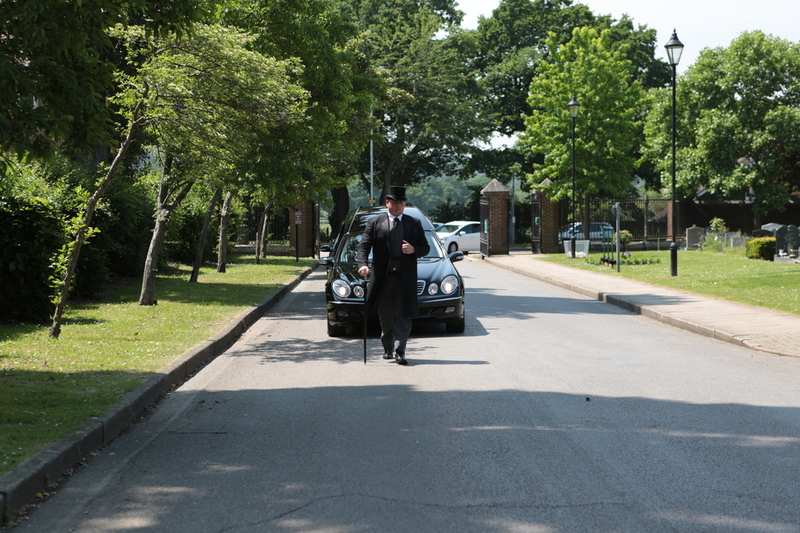 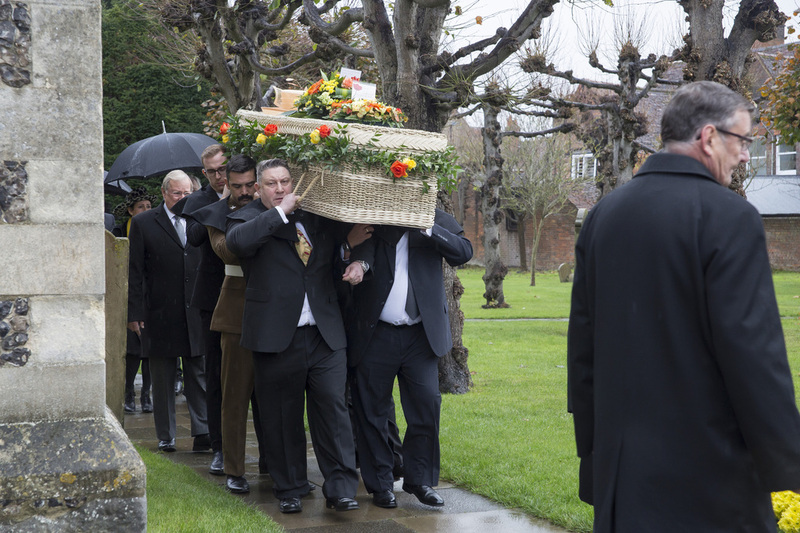 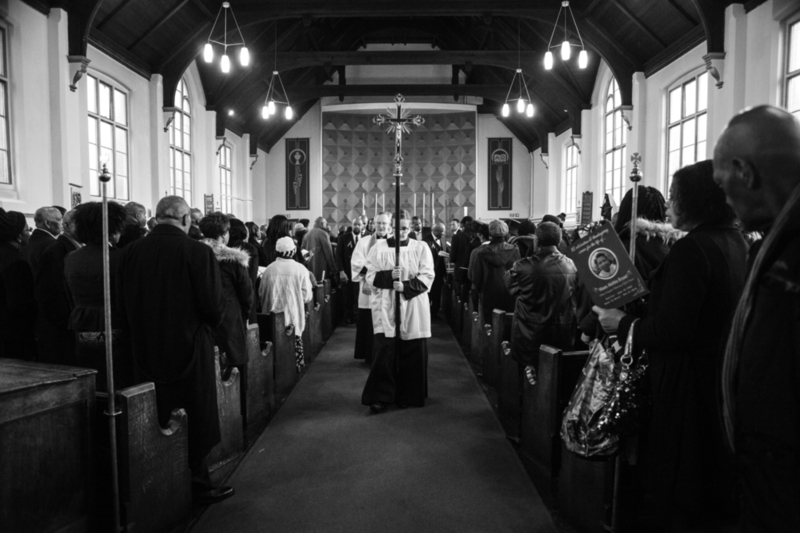 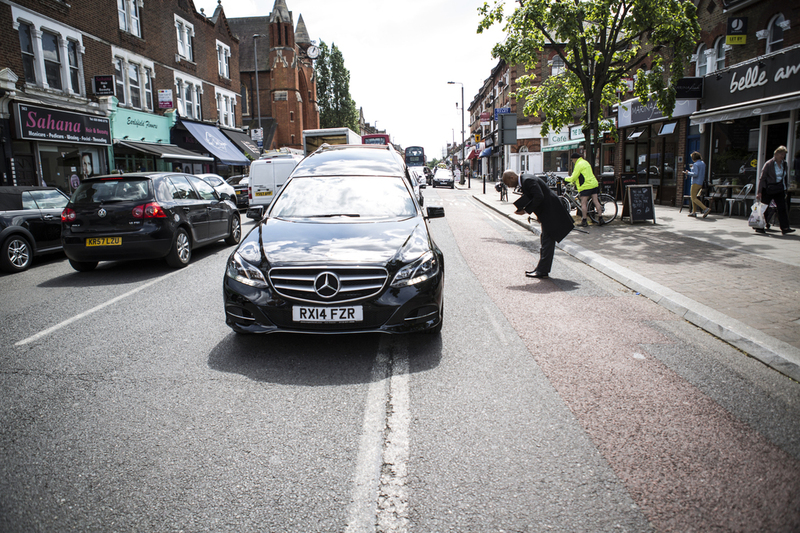 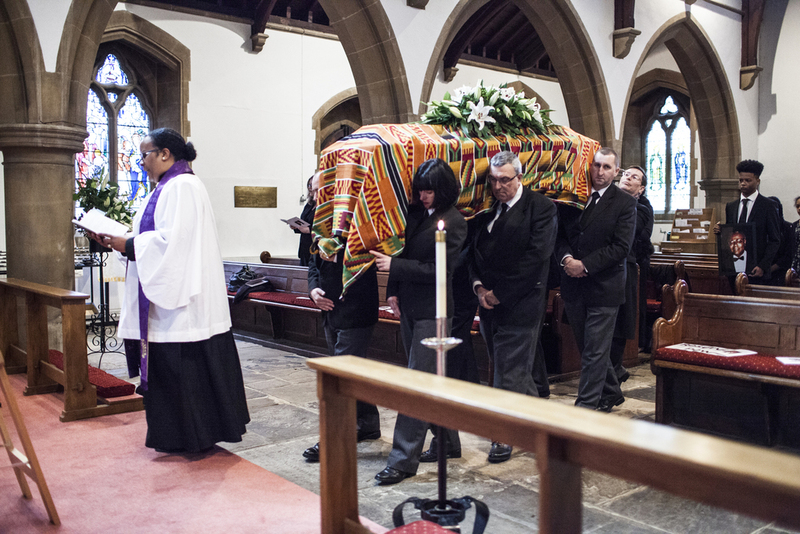 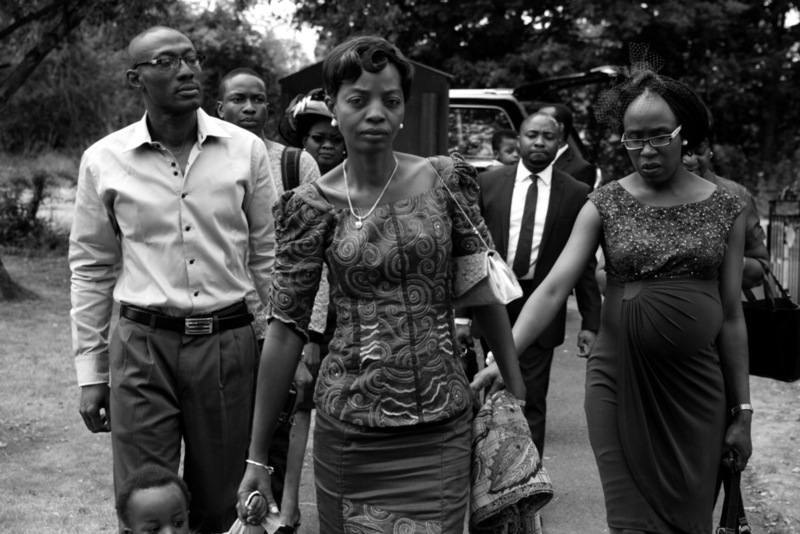 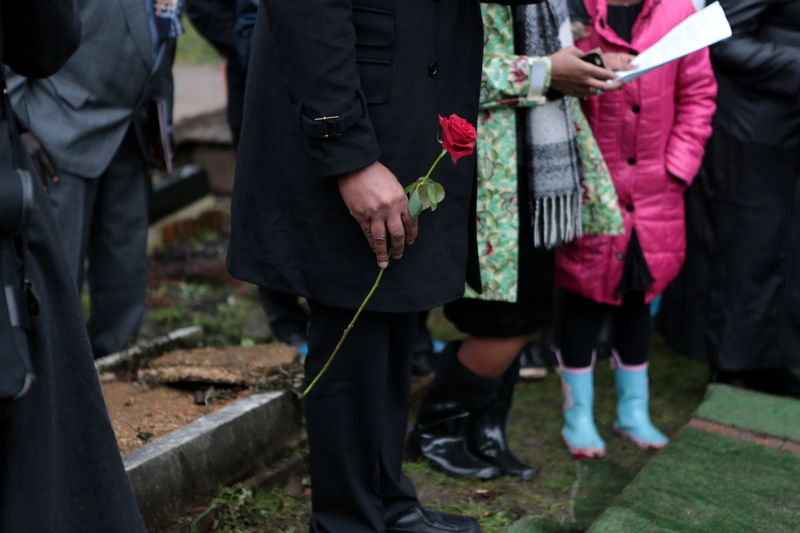 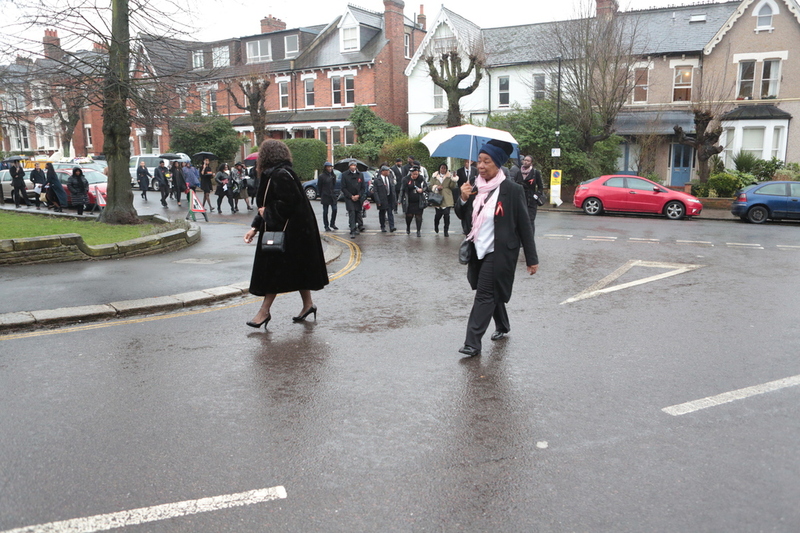 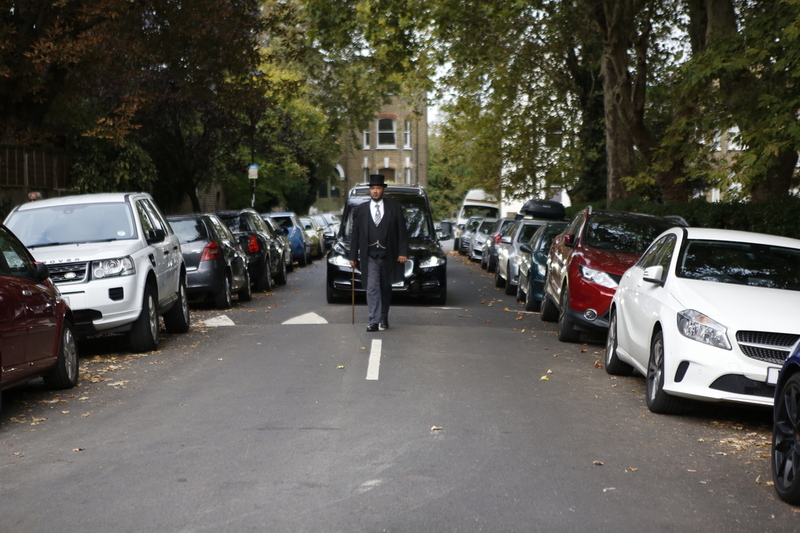 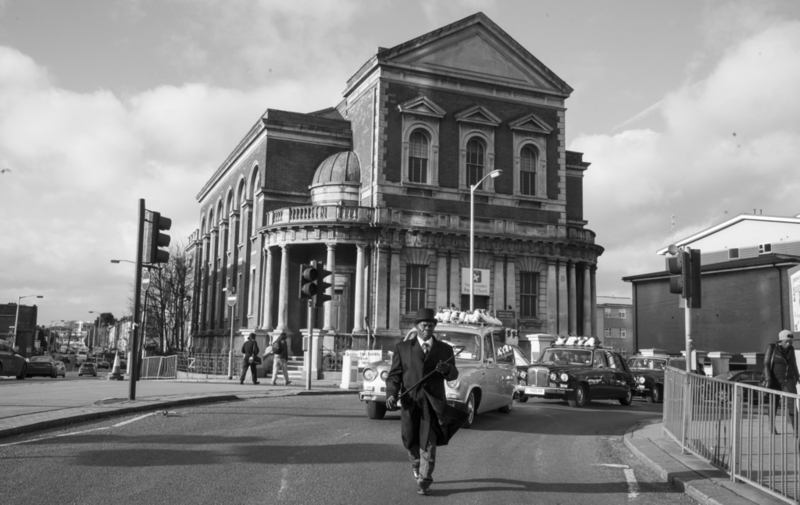 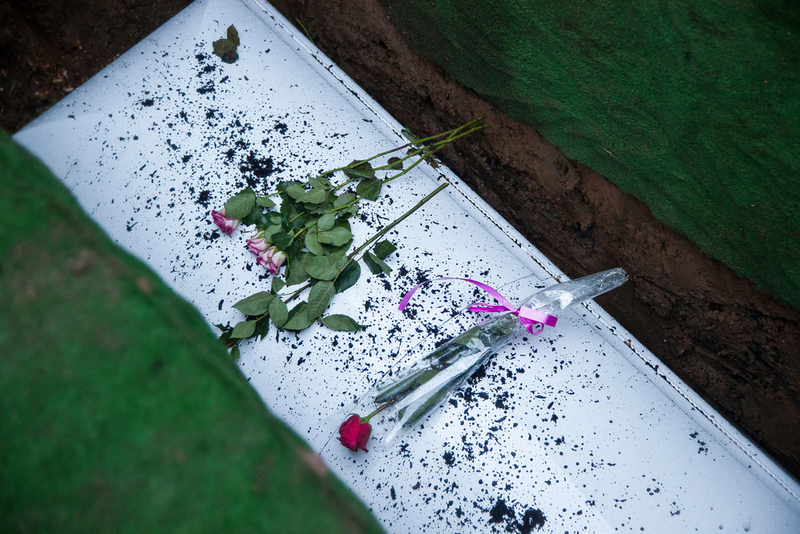 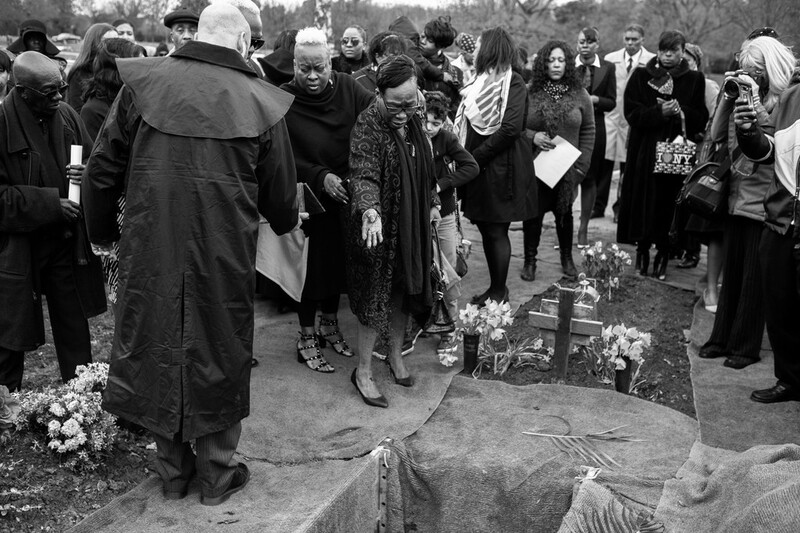 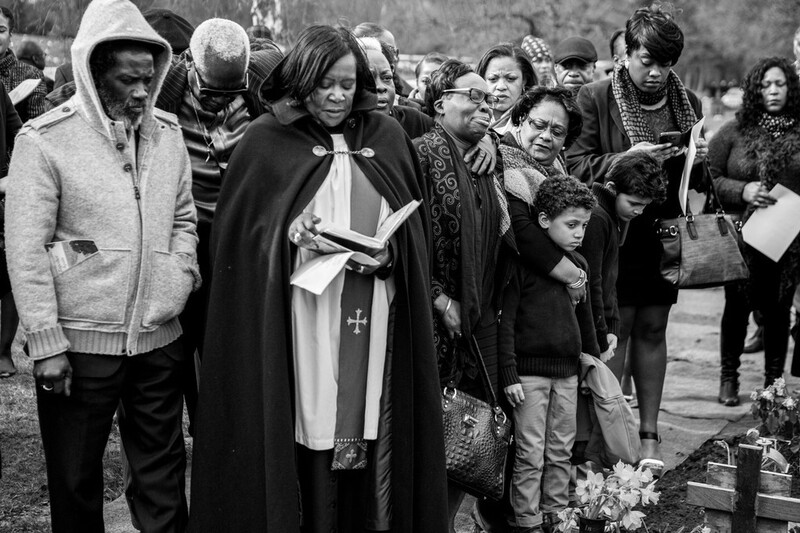 The photographing a funeral event is a beautiful memento, film makers and photographers capture all aspects of the funeral from the flowers to the cortege. 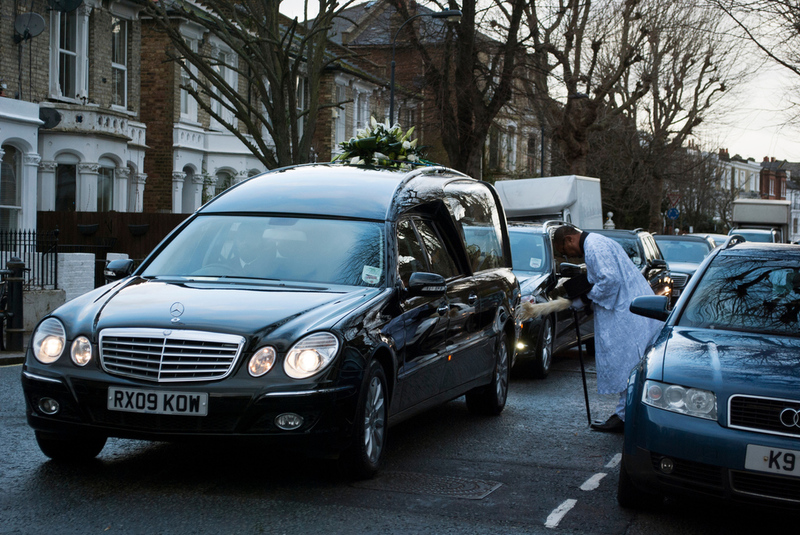 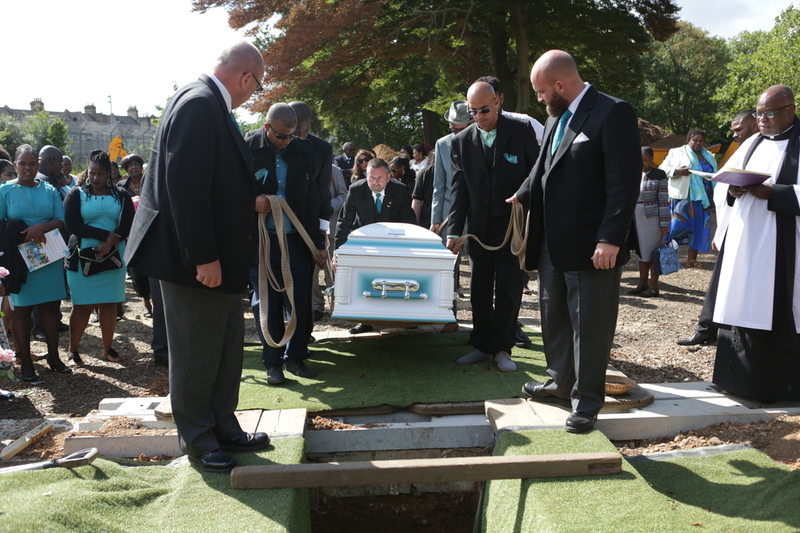 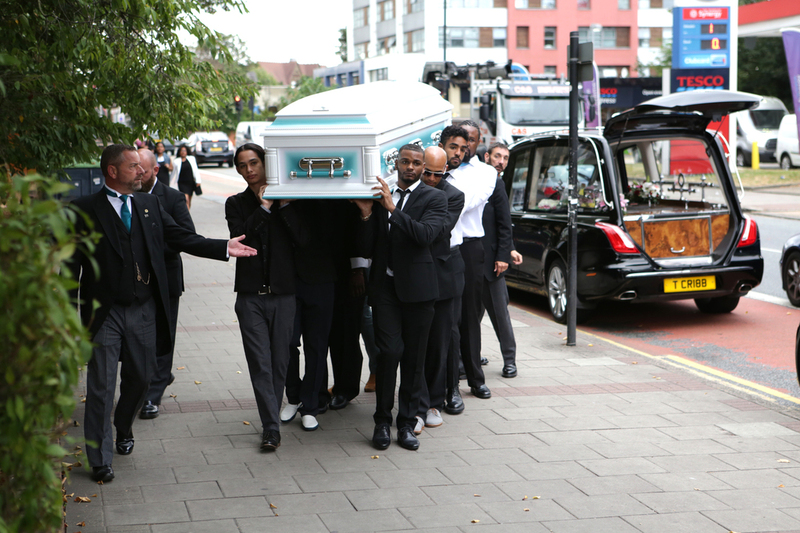 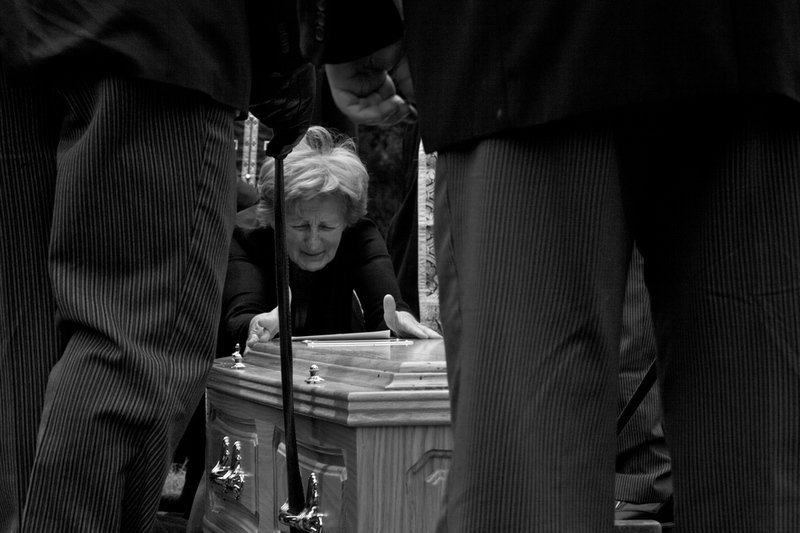 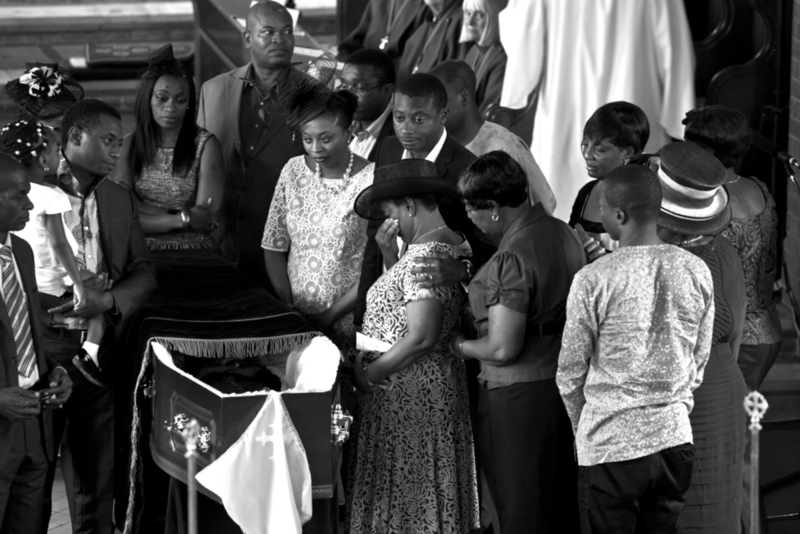 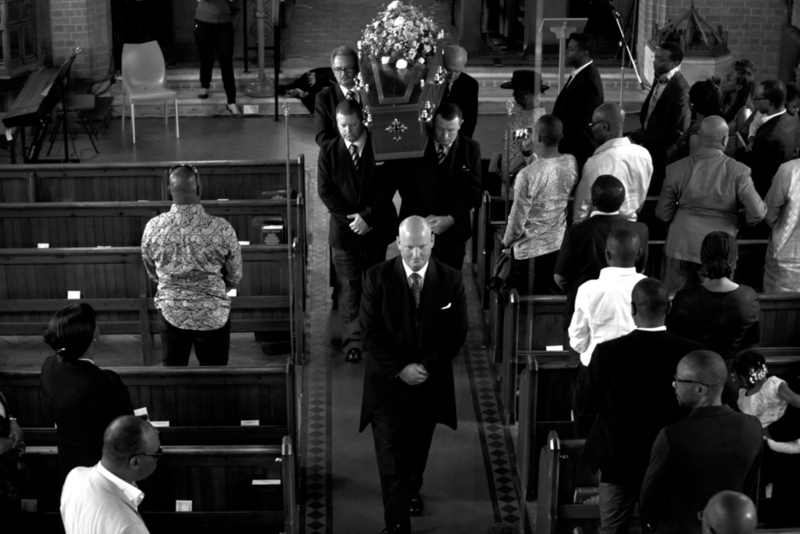 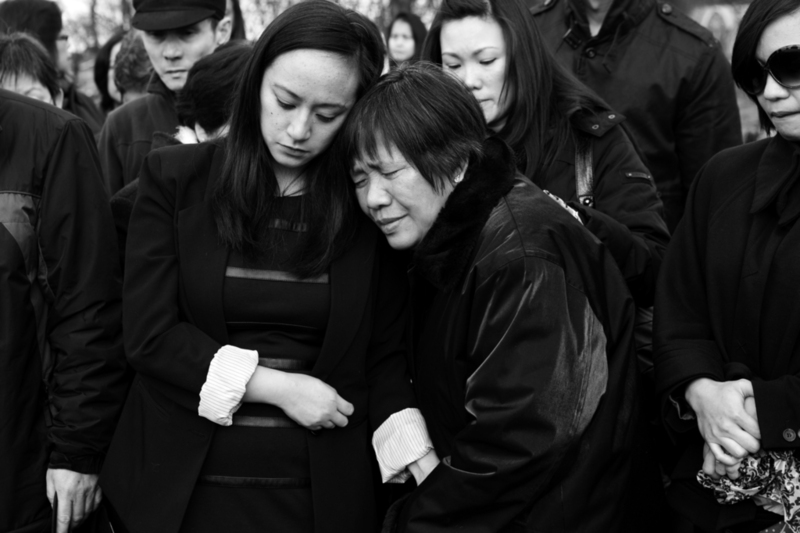 Our photographers and videographers work closely together capturing all elements of the funeral. 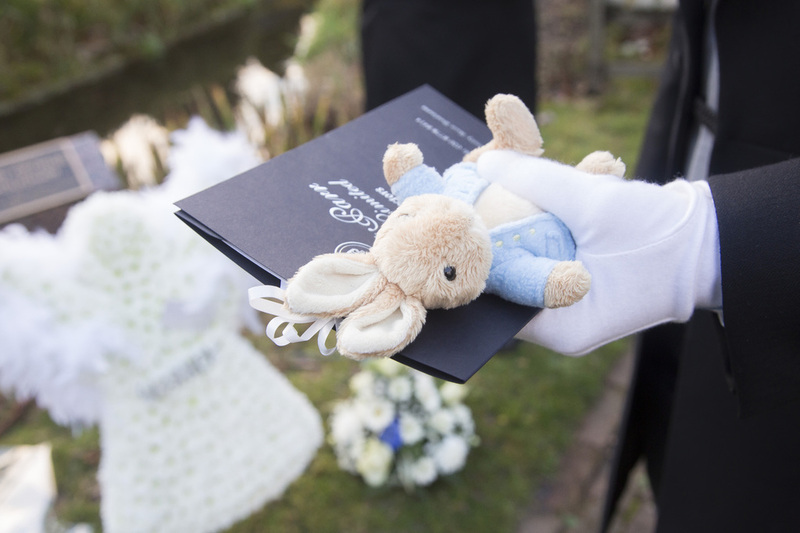 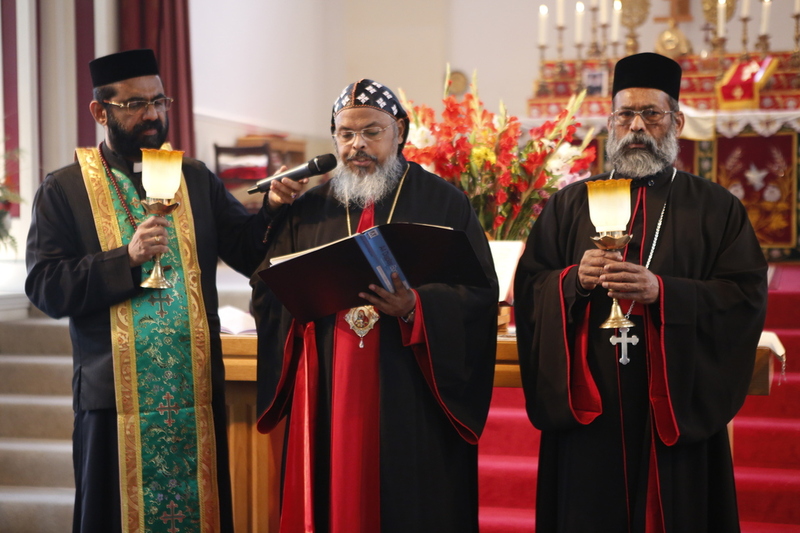 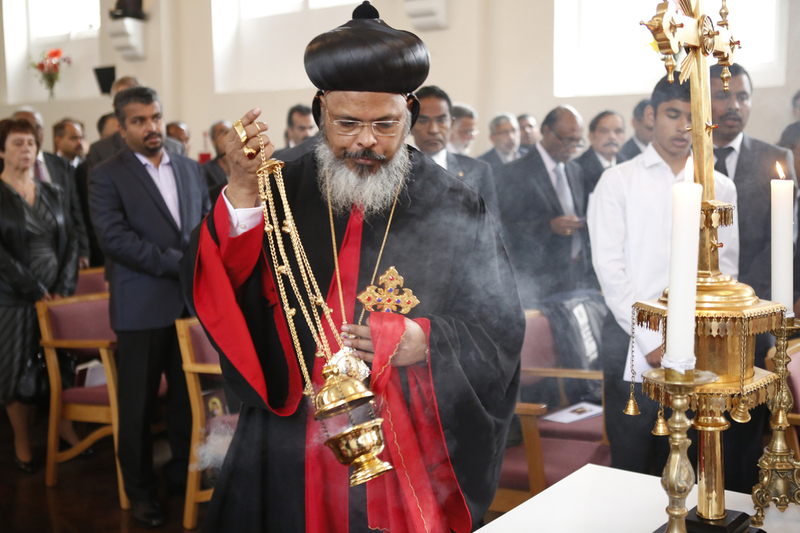 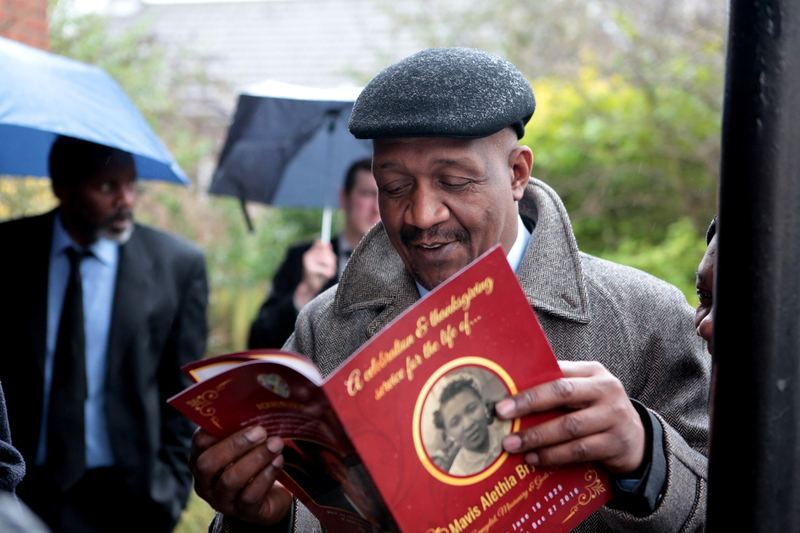 The photographs are presented in a beautiful memory book. 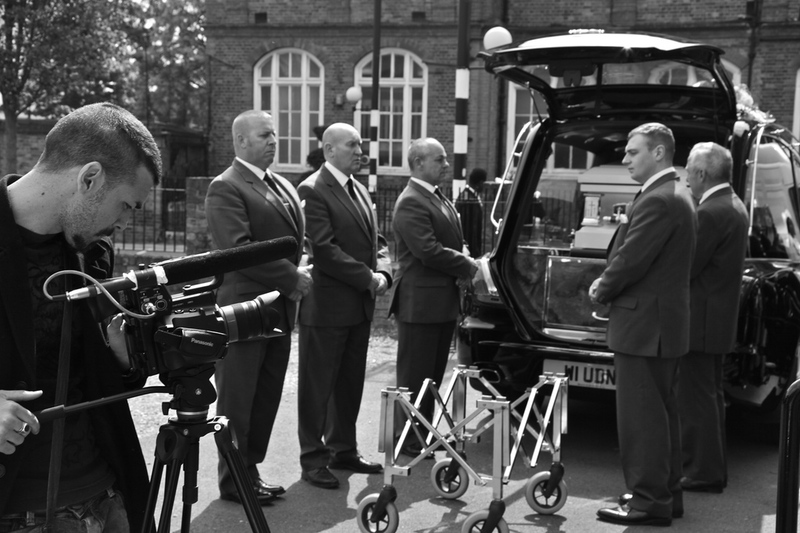 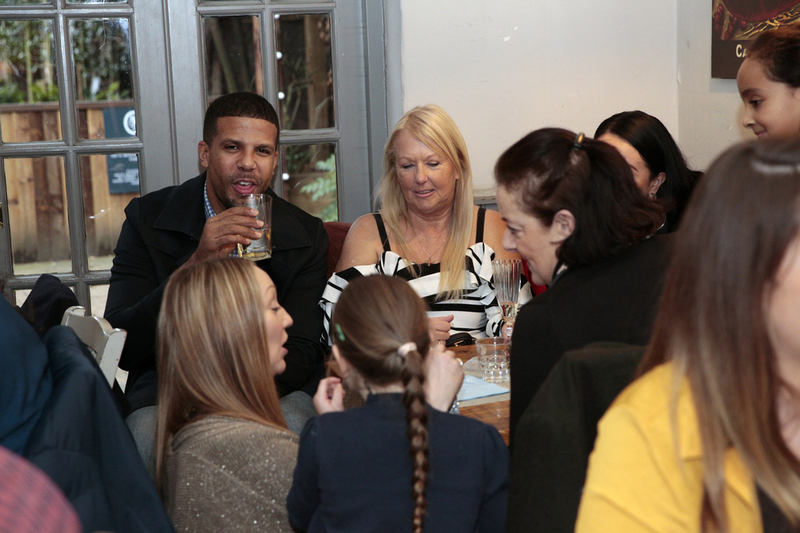 We are based in London but film and our videographers and photographers are based all over the UK to attend these events. 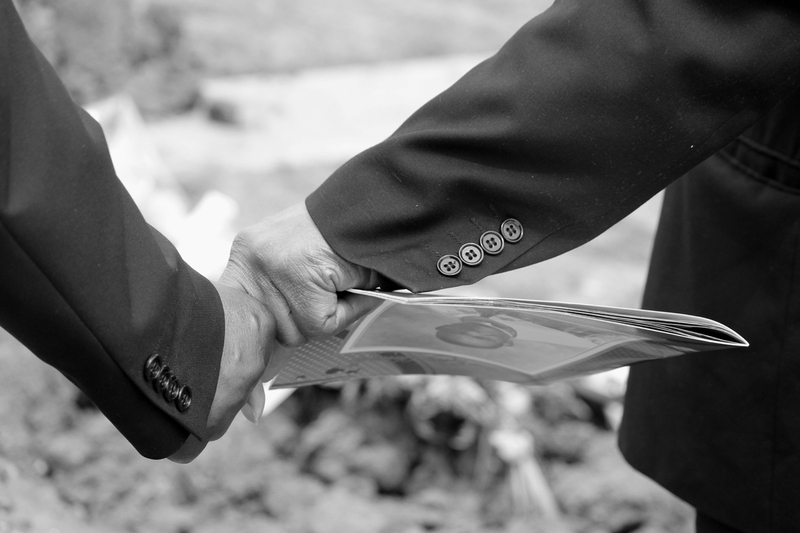 It is very difficult to give a price everyone's requirements are different but we try to work within your budget and will be happy to sit down and structure a fee which everyone is happy with.